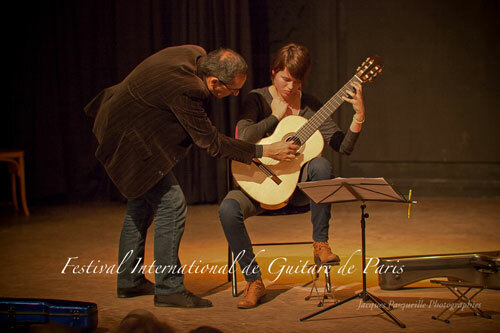 It is a real pleasure to meet again after a one year break. 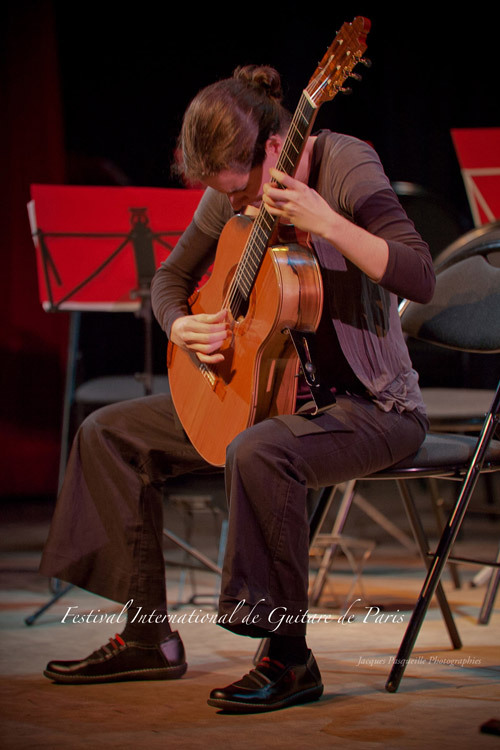 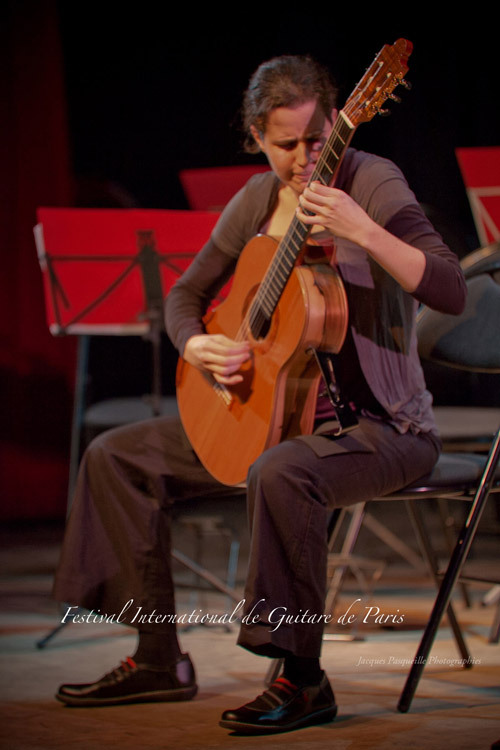 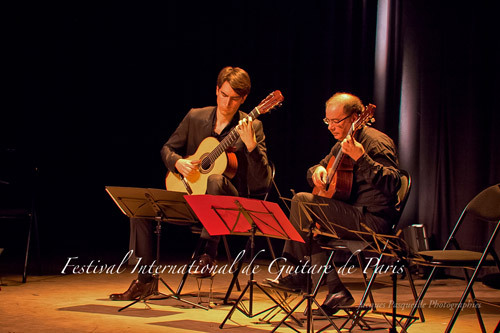 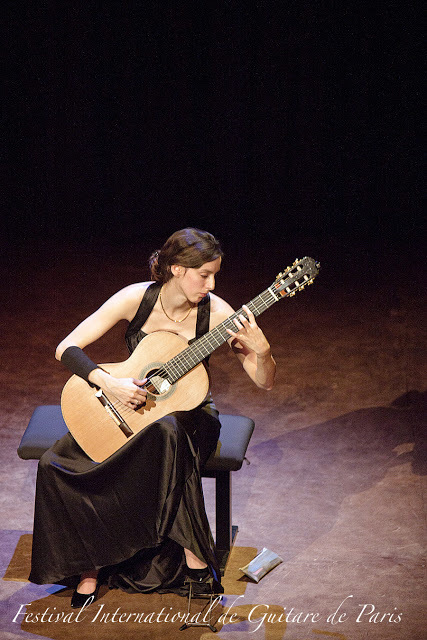 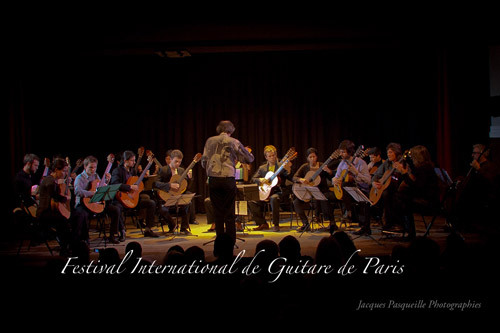 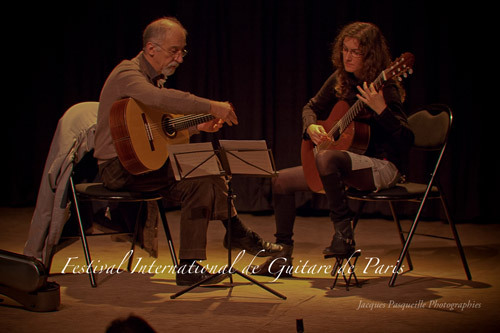 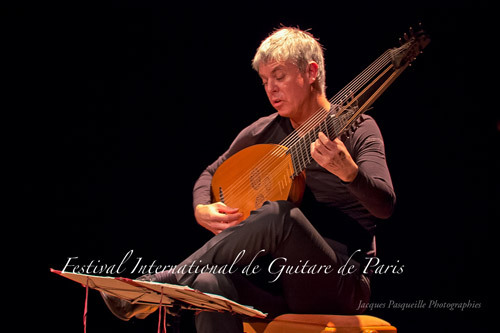 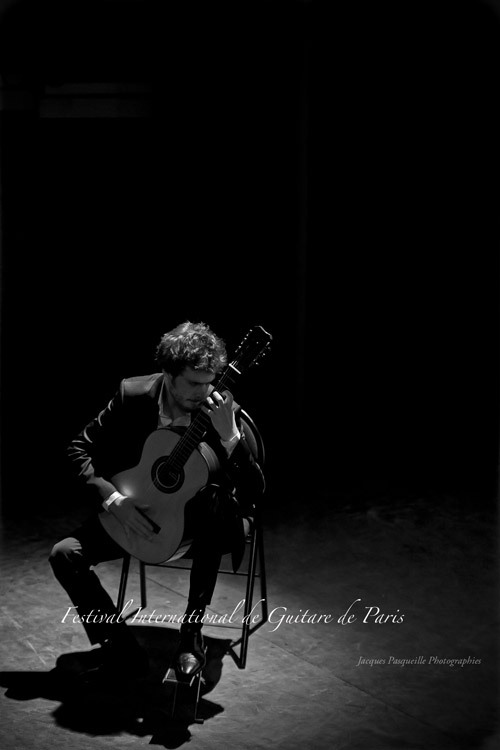 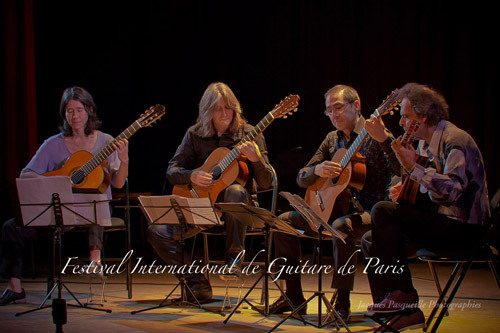 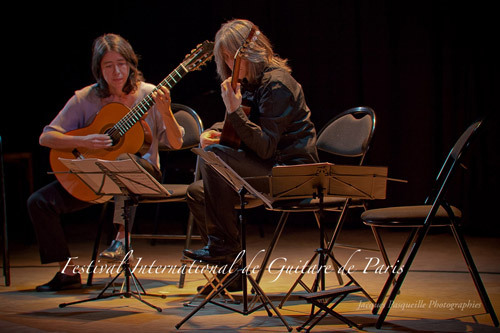 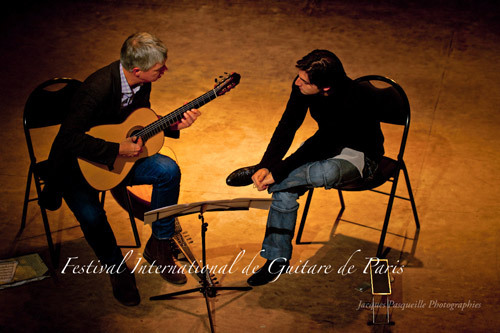 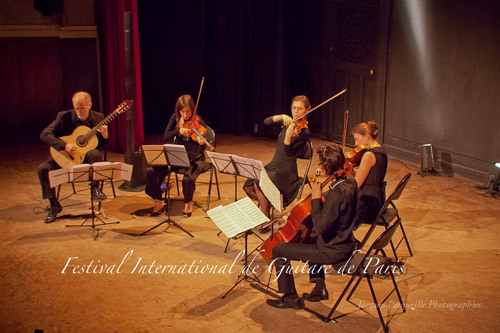 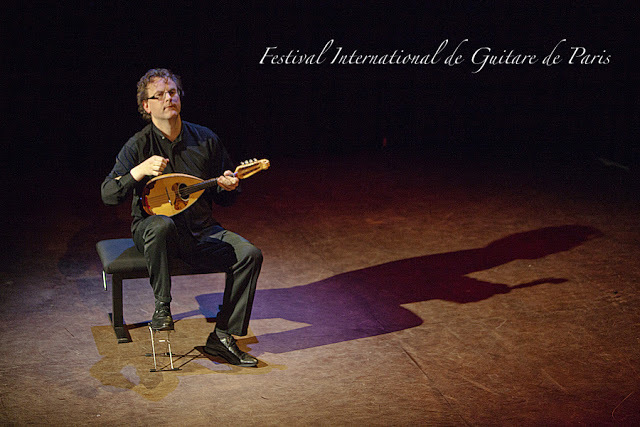 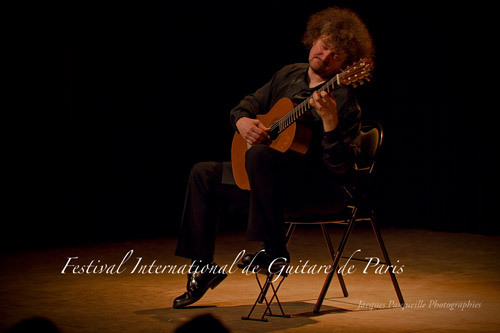 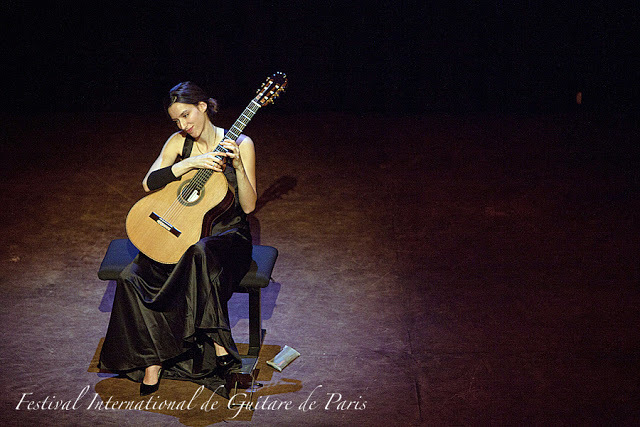 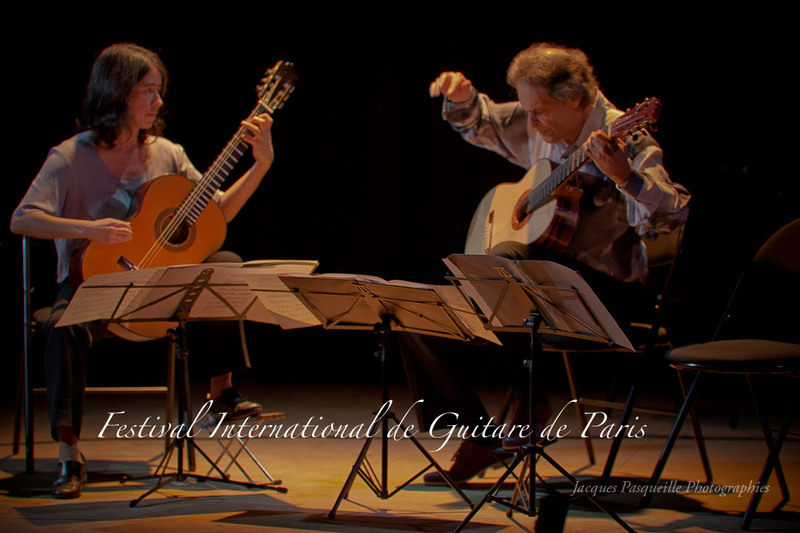 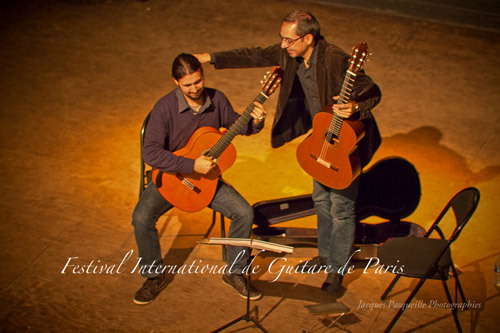 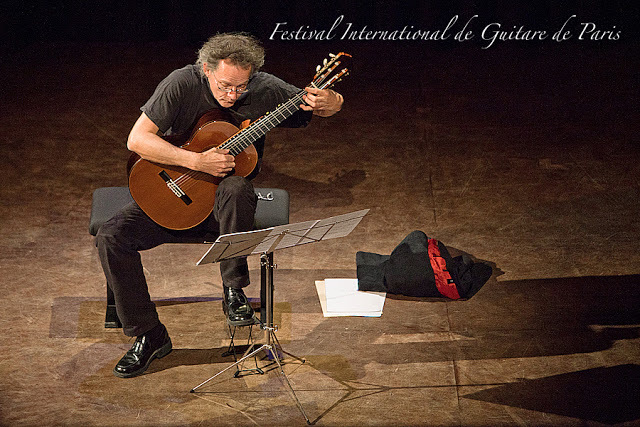 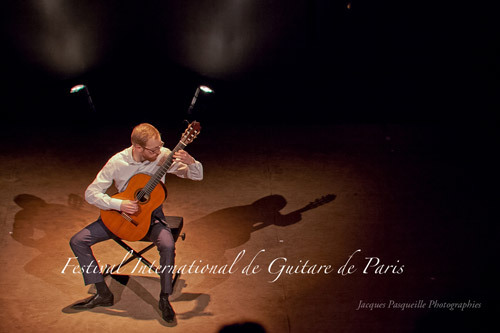 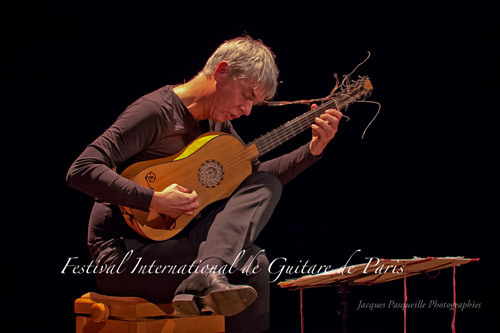 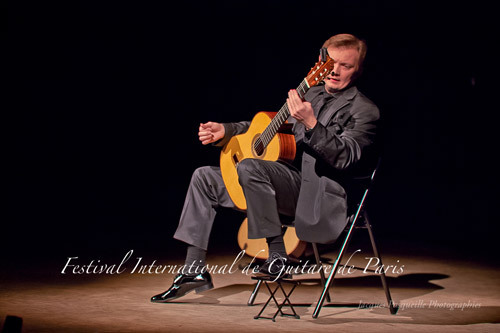 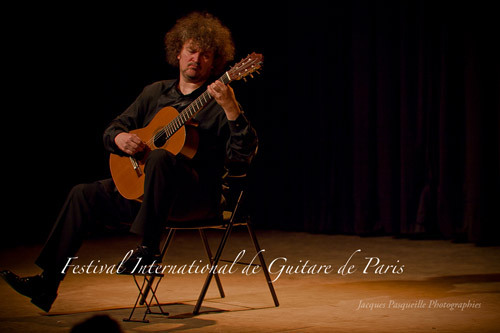 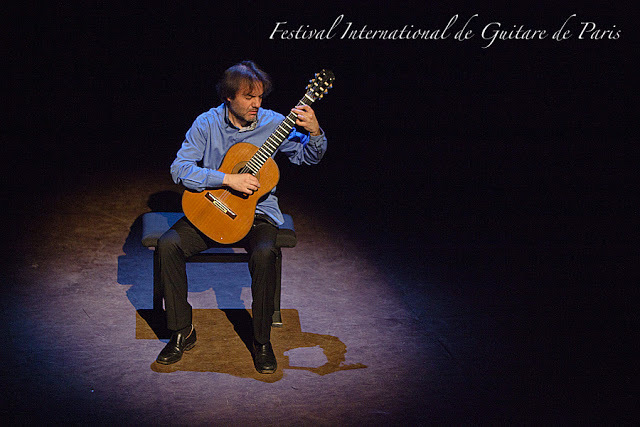 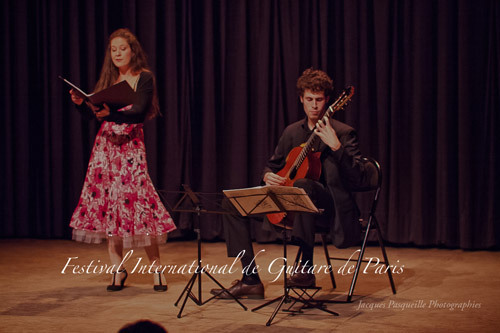 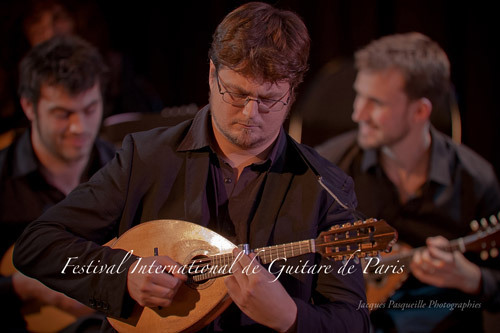 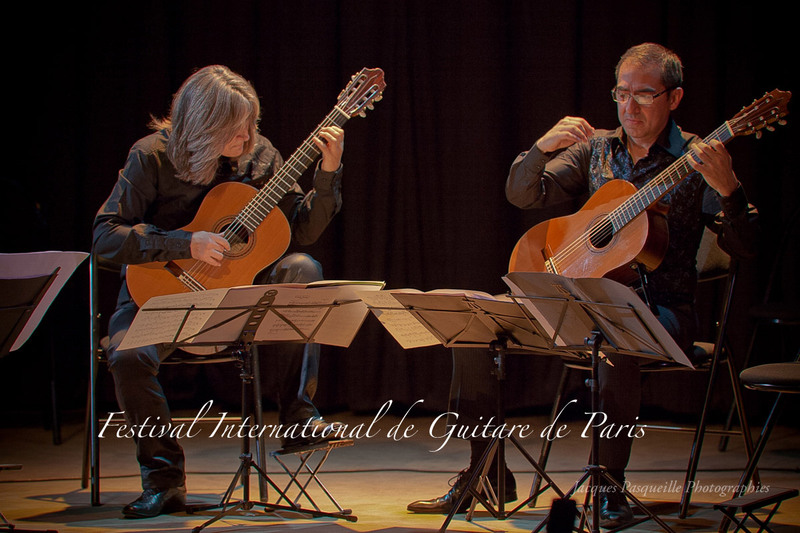 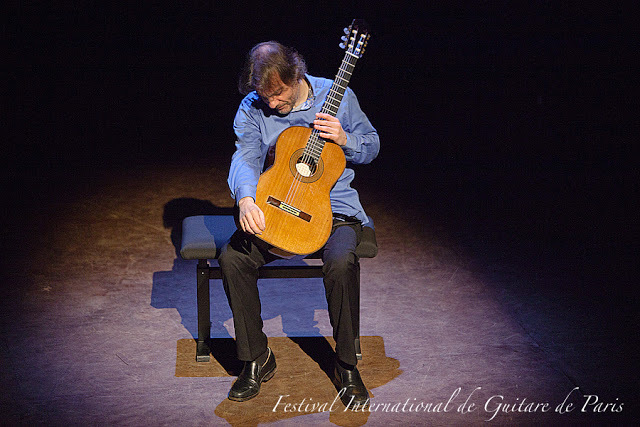 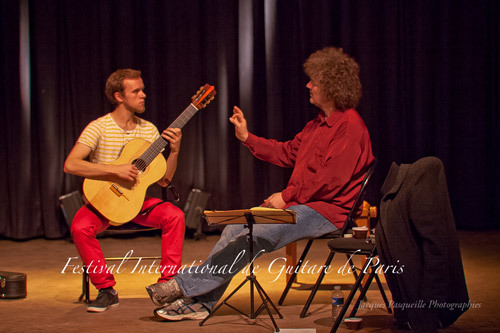 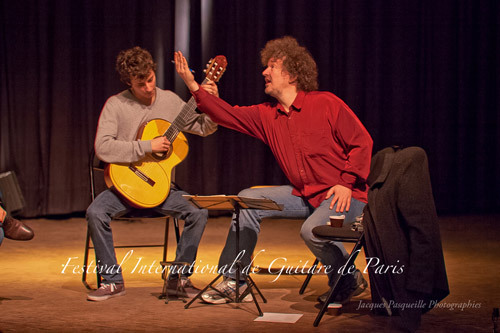 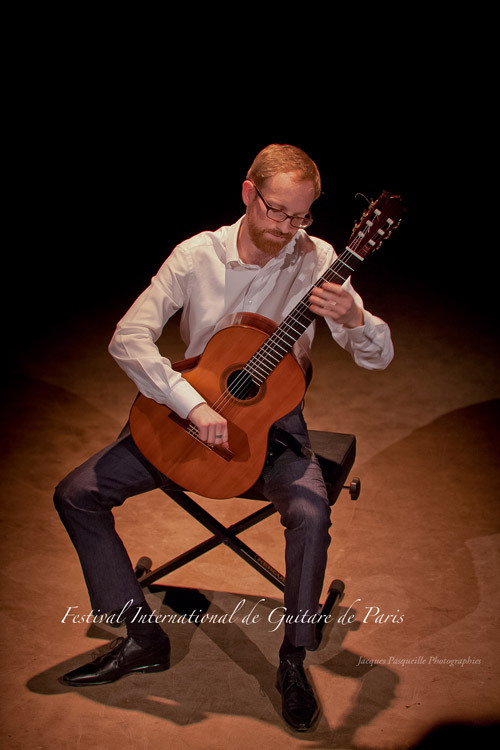 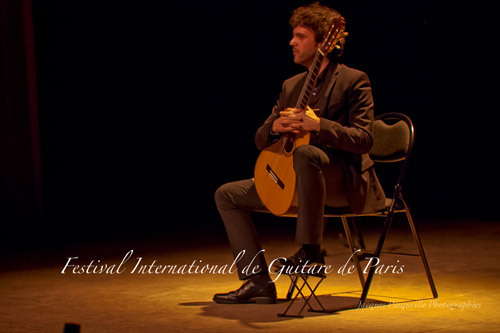 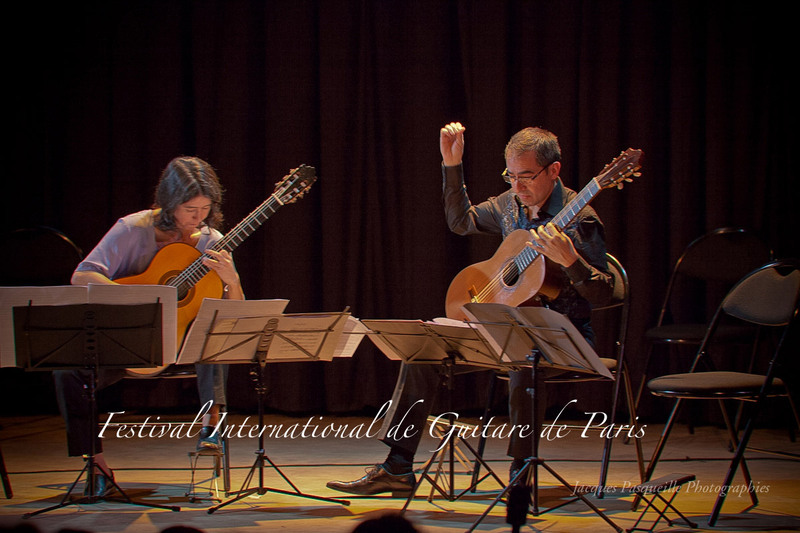 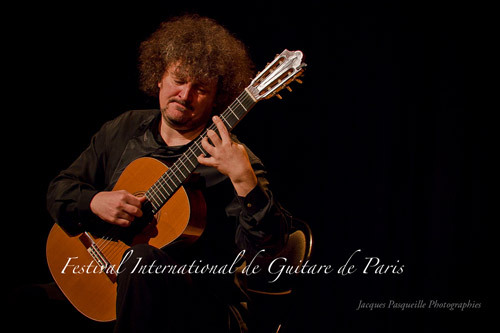 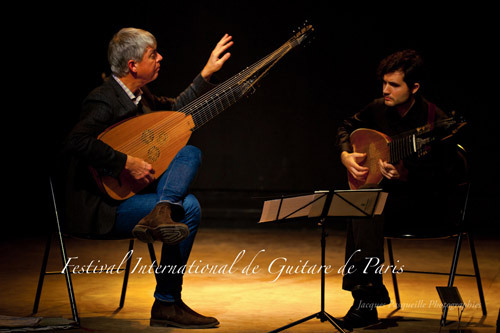 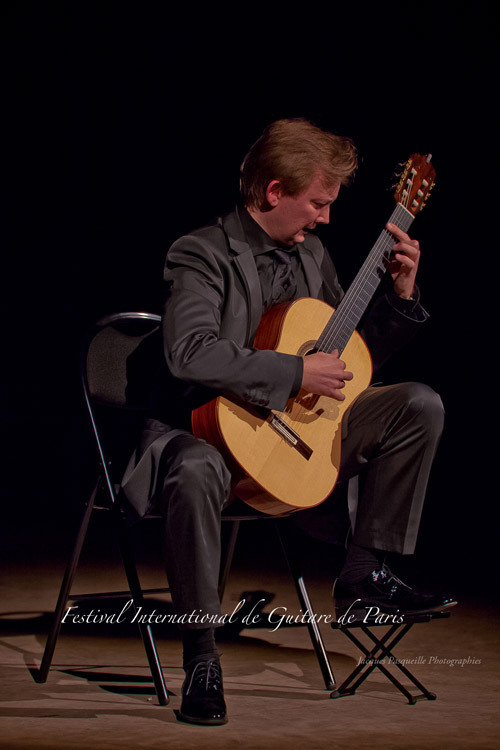 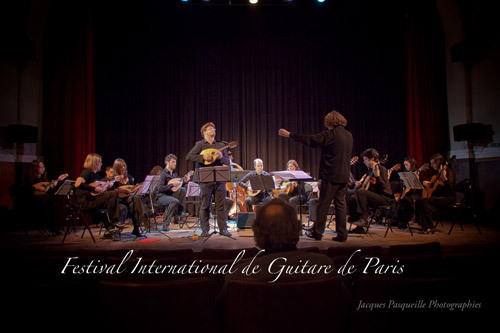 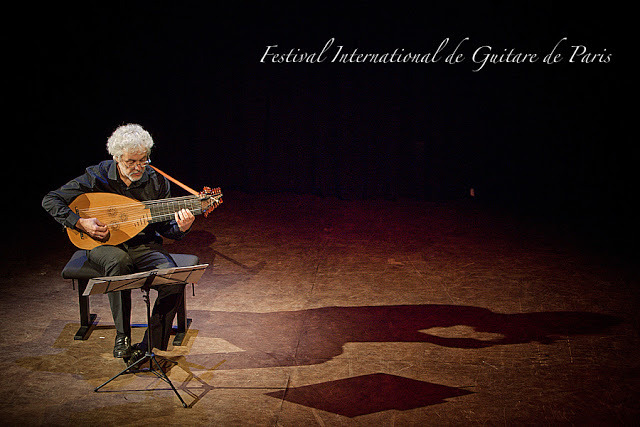 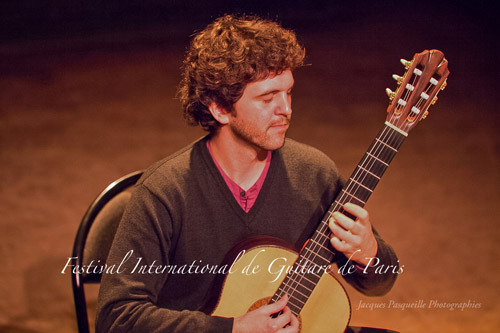 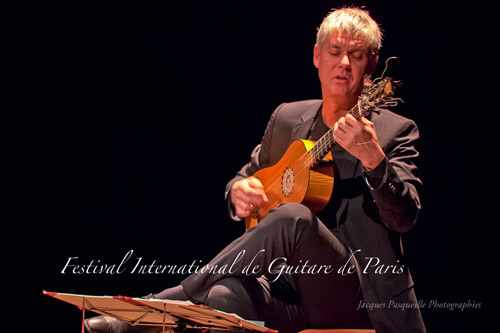 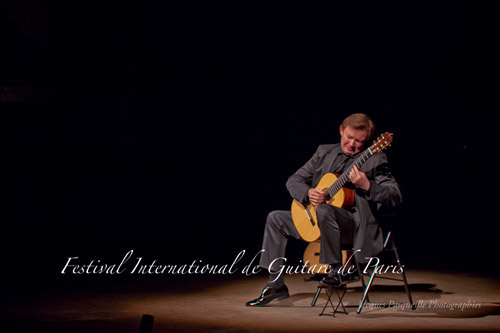 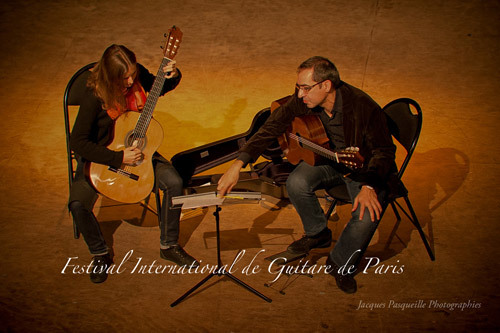 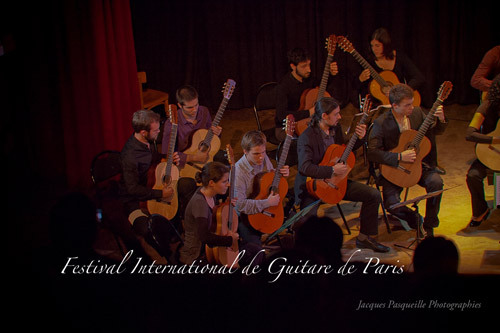 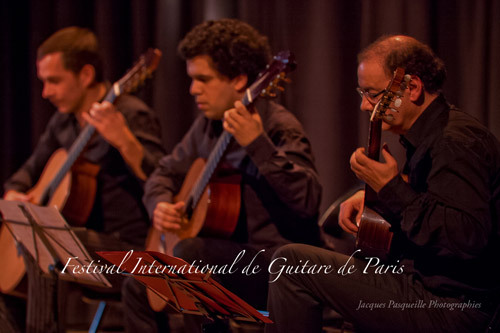 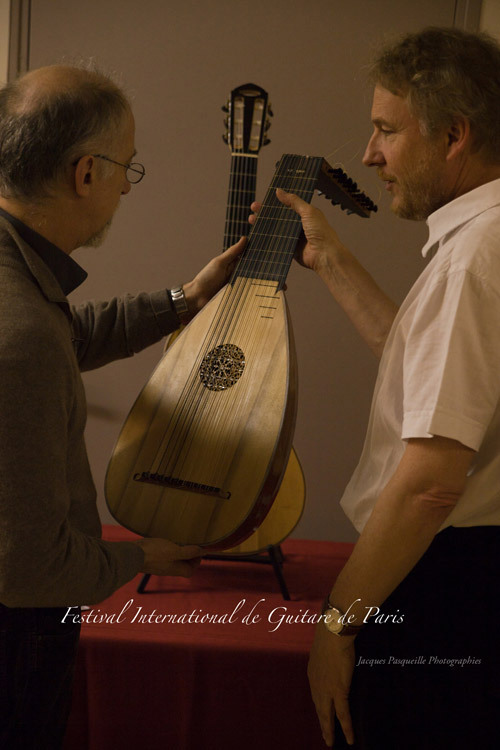 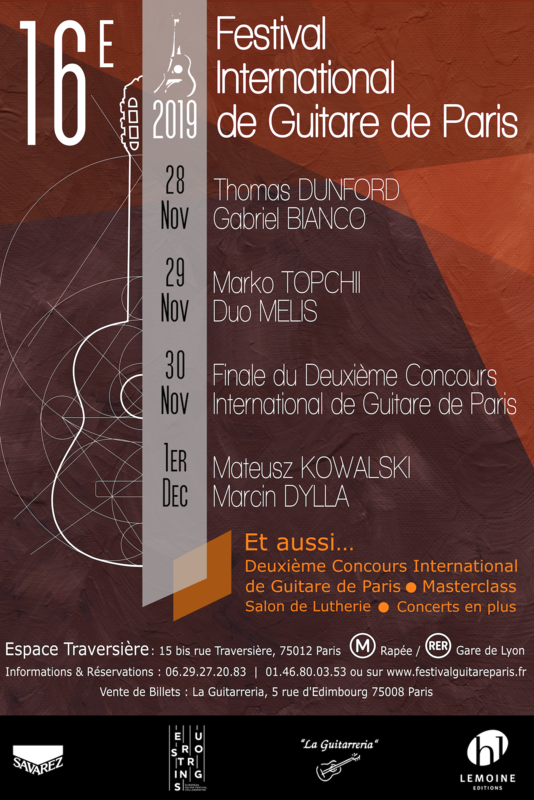 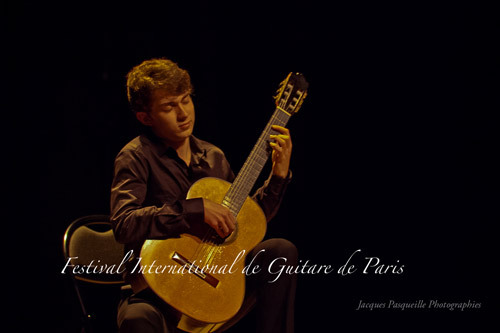 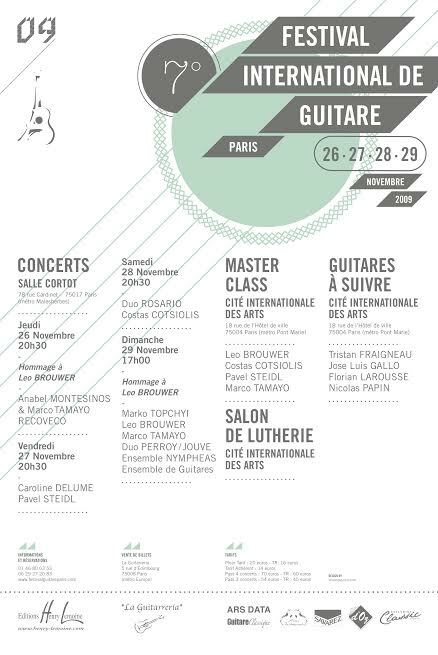 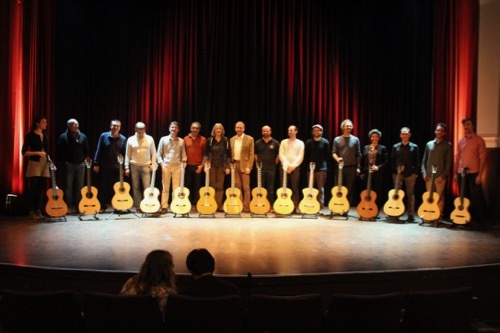 This fifteenth edition of the Paris International Guitar Festival will take place from November 29th to December 2nd 2018. 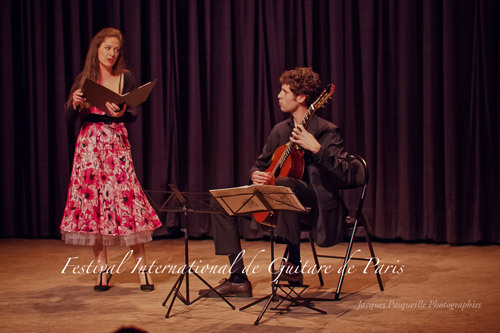 We want it to stay true to the spirit of the fourteen first editions with a varied program, and artistical excellence for only ambition. 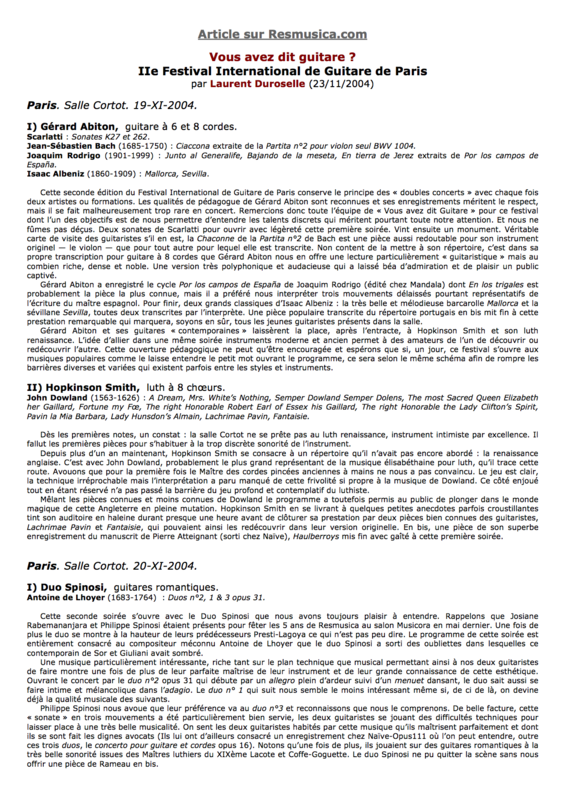 However, this fifteenth edition will not be just like the others. 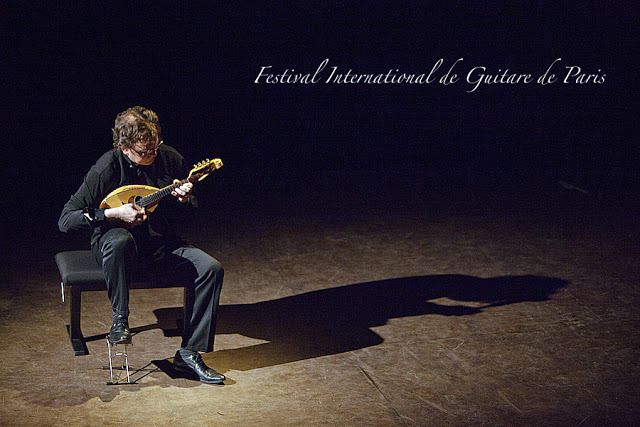 To begin with, the Festival will take place for the first time at the "théâtre Traversière" (XII). 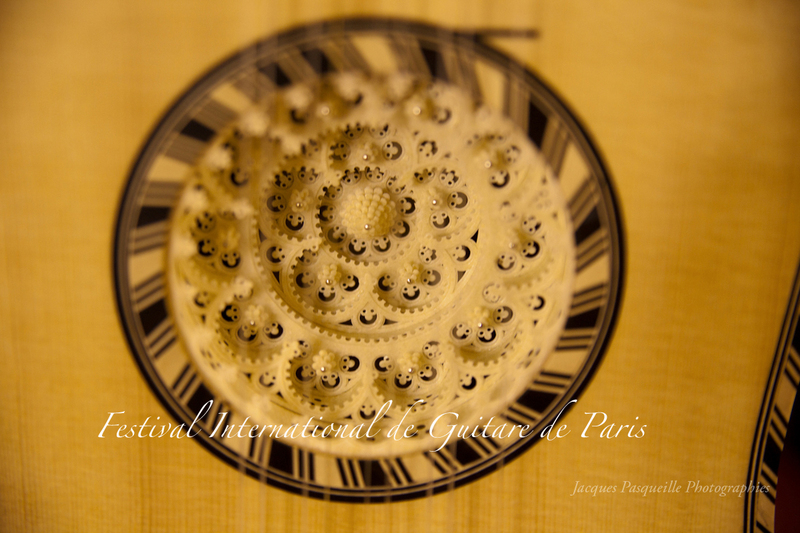 We hope you will enjoy this new venue as a setting for our instrument. 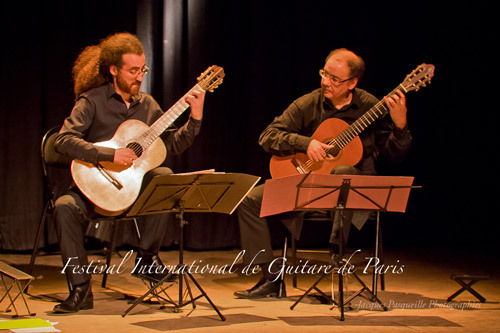 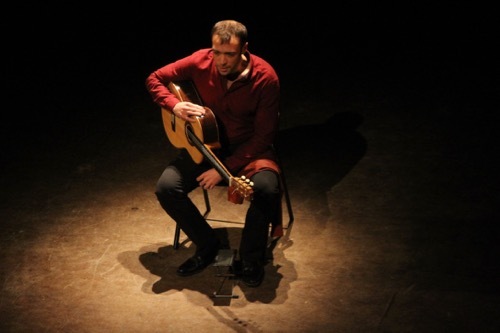 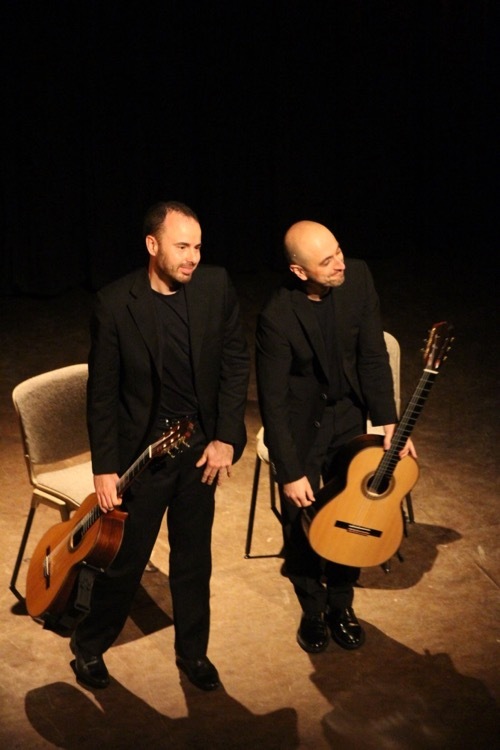 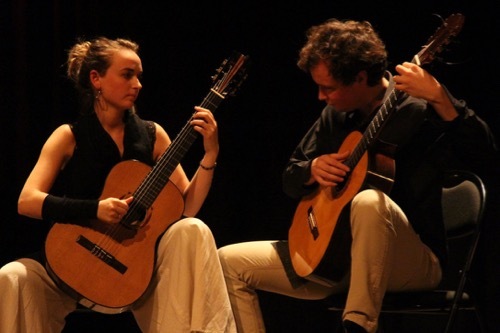 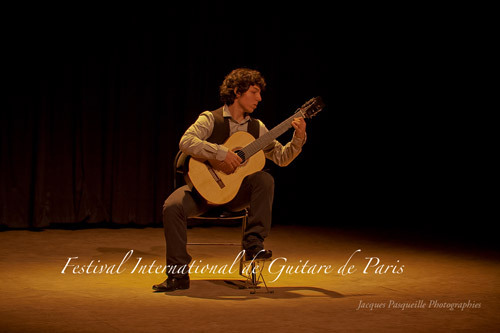 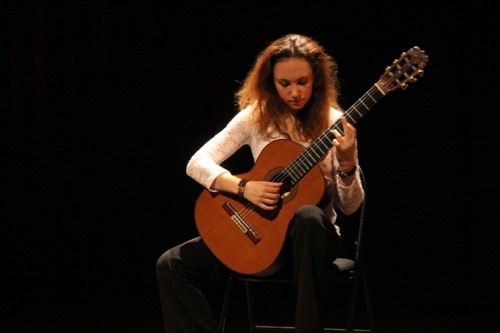 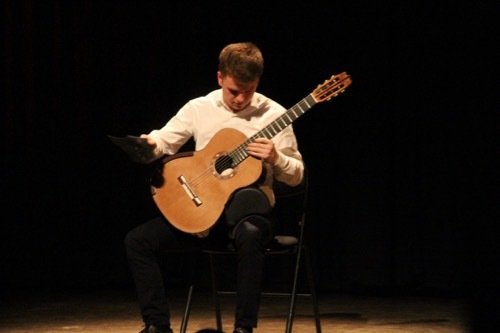 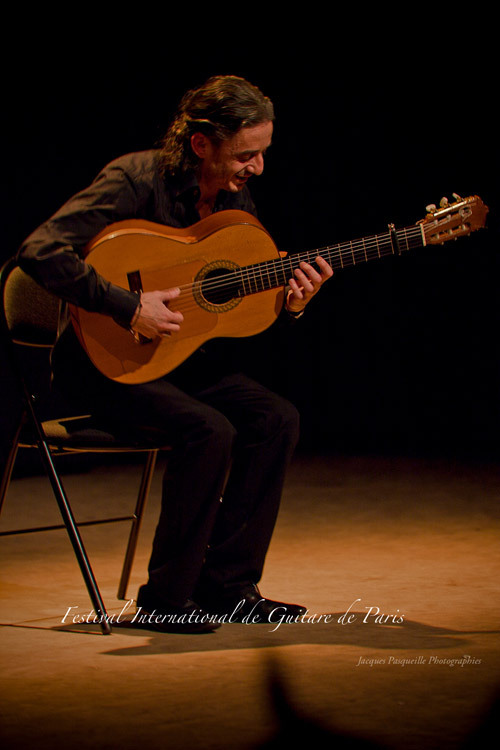 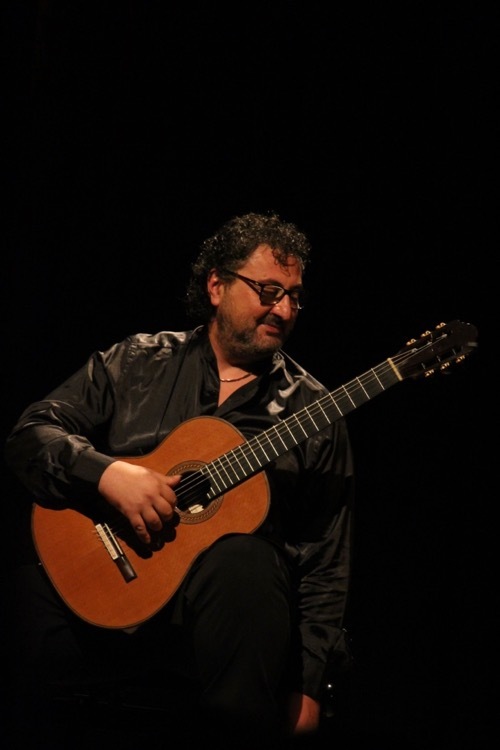 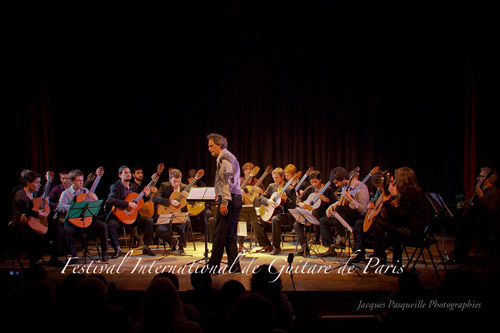 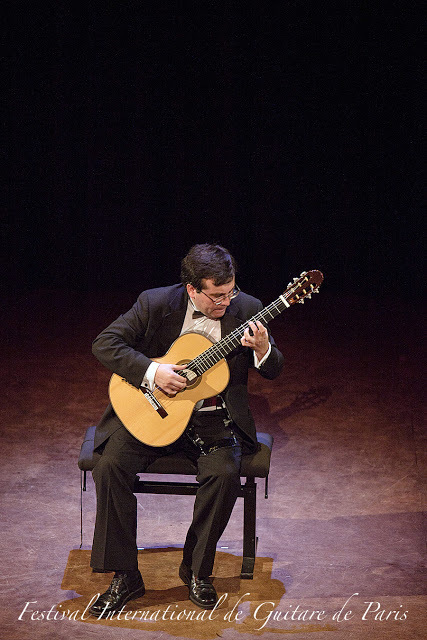 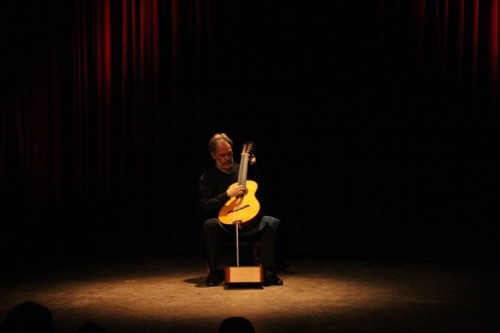 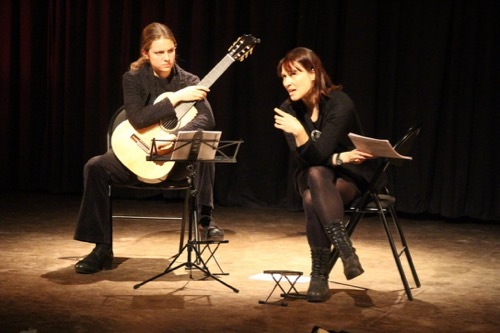 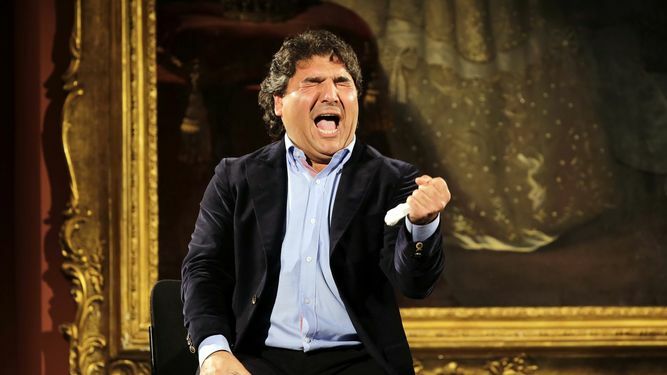 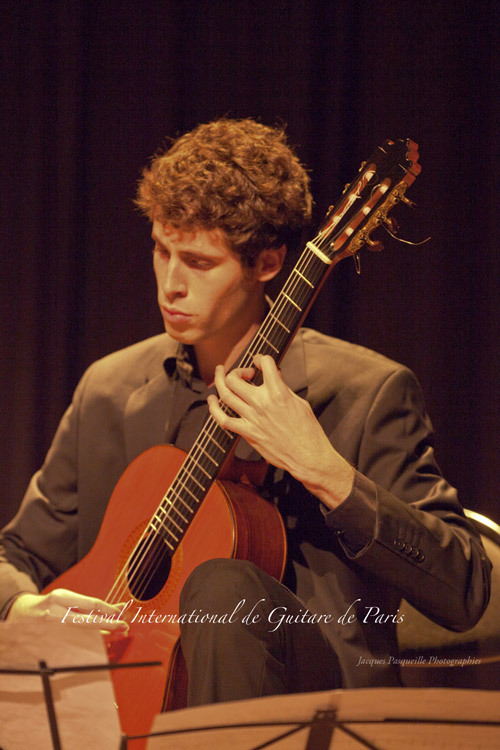 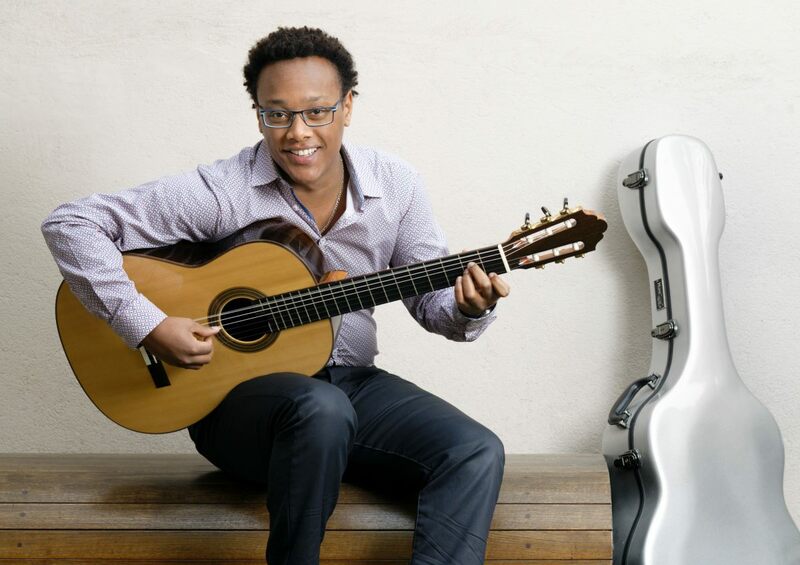 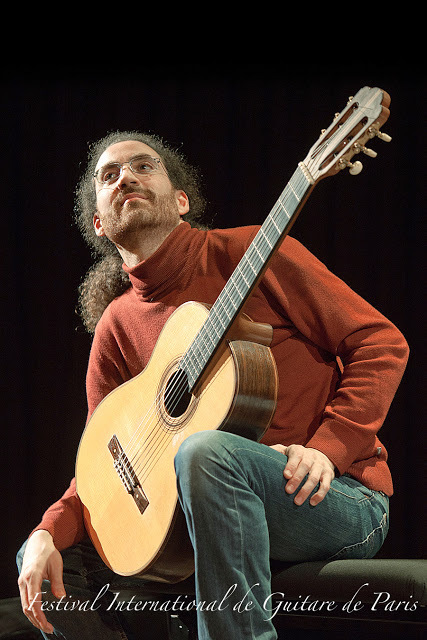 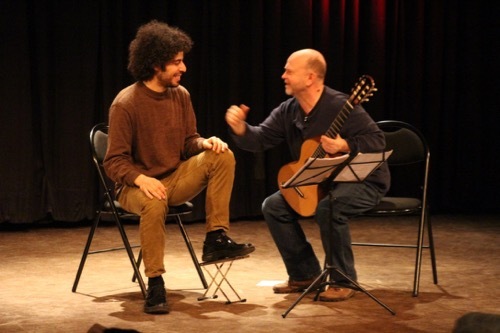 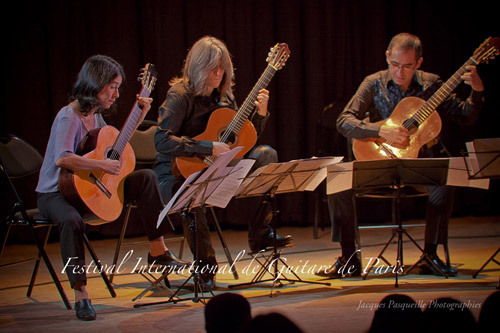 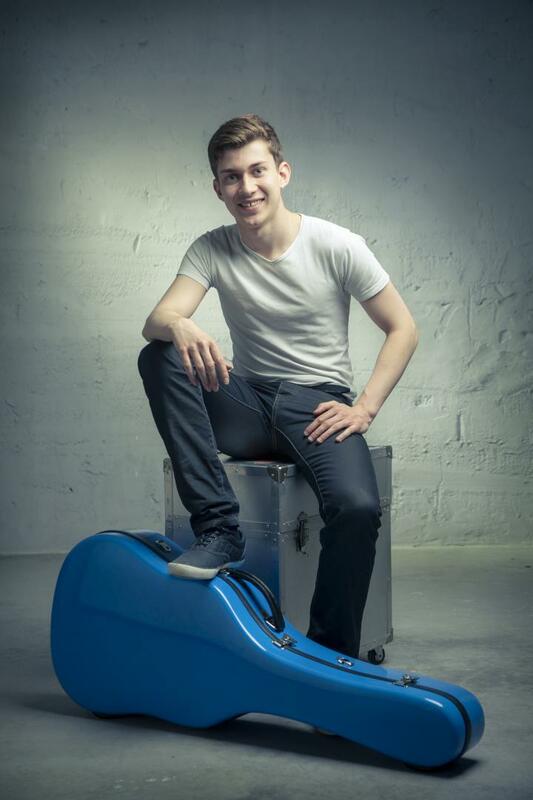 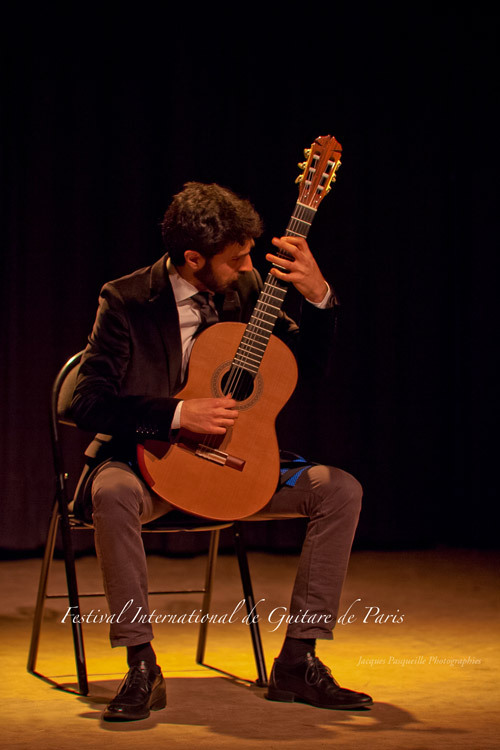 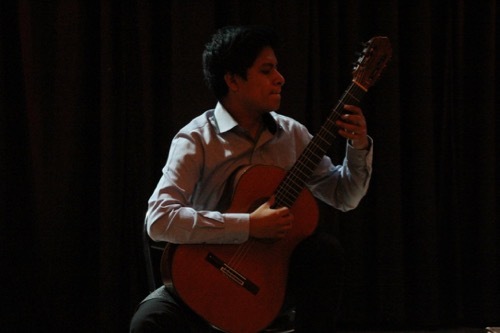 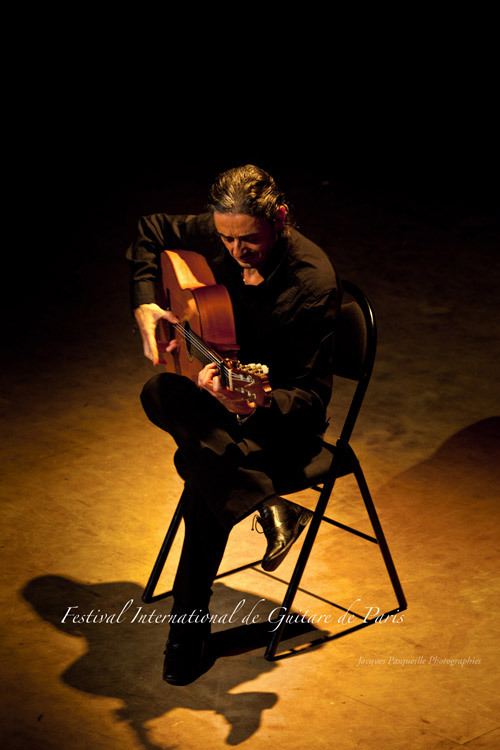 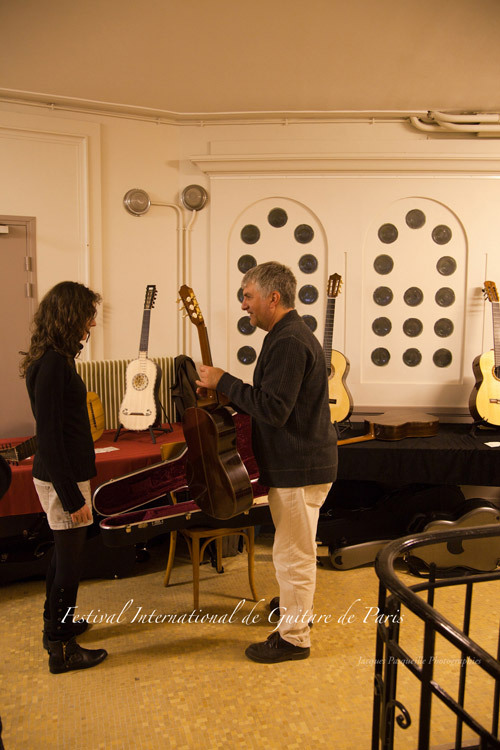 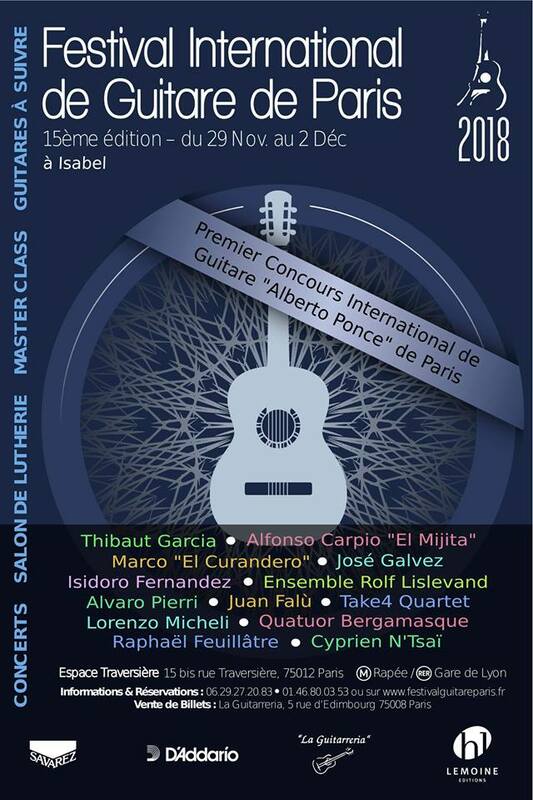 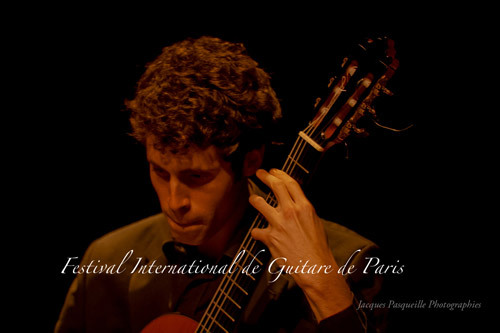 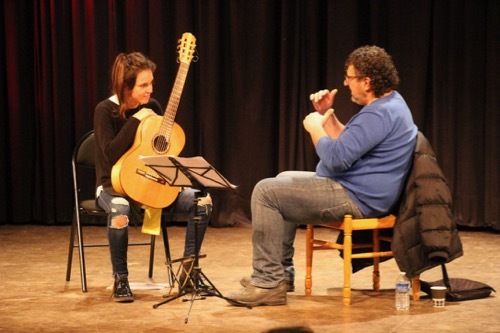 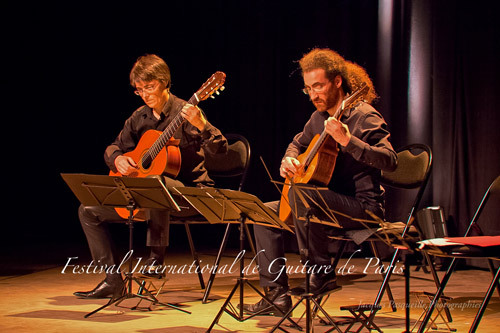 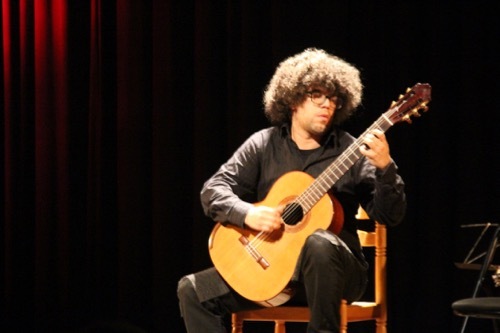 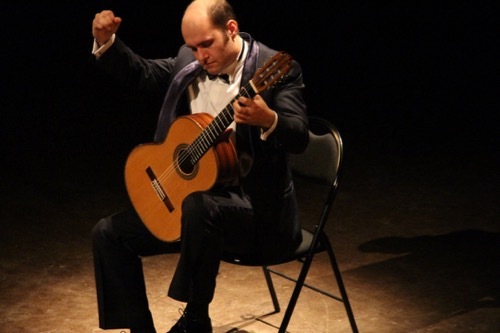 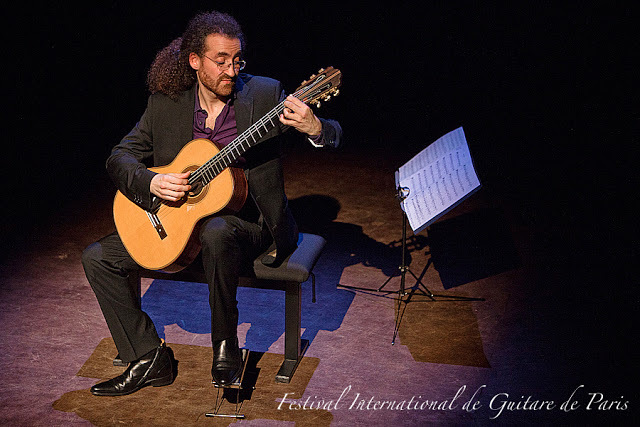 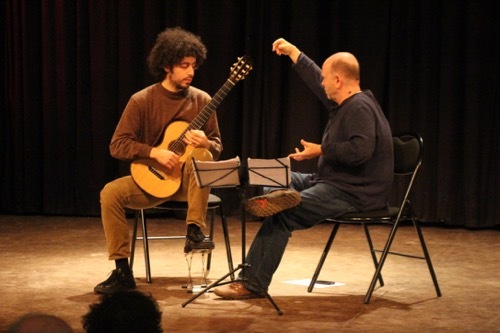 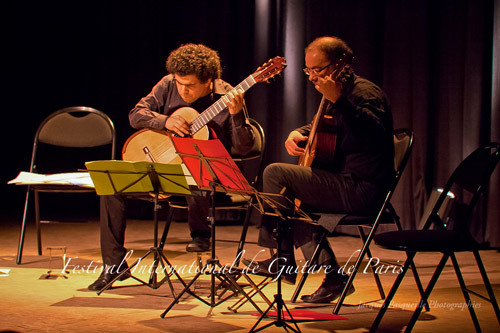 Then, a major change is coming as an international guitar competition will enrich the festival: the first Paris International Guitar Competition "Alberto Ponce". 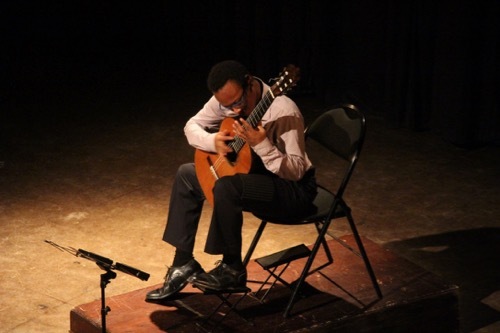 This event will shed light on tomorrow's talents and bring a breath of fresh air to our festival. 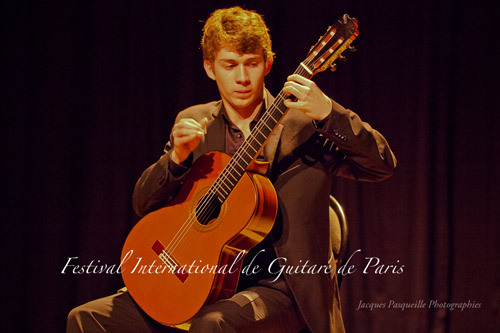 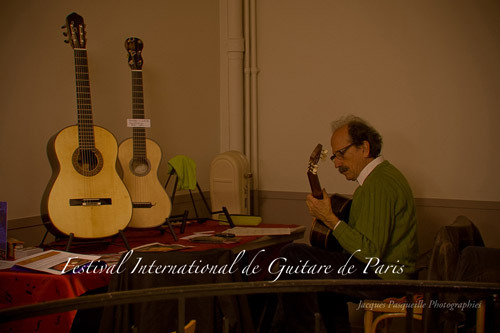 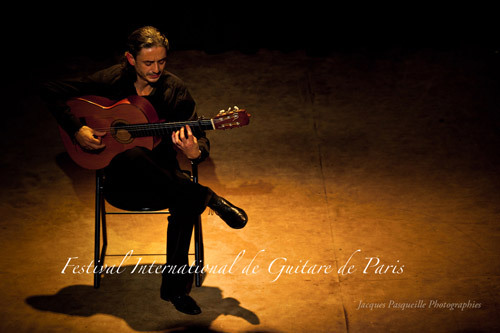 We modestly hope the organization of this competition will help guitar in Paris to get back the importance it had in the days of Robert J. Vidal. 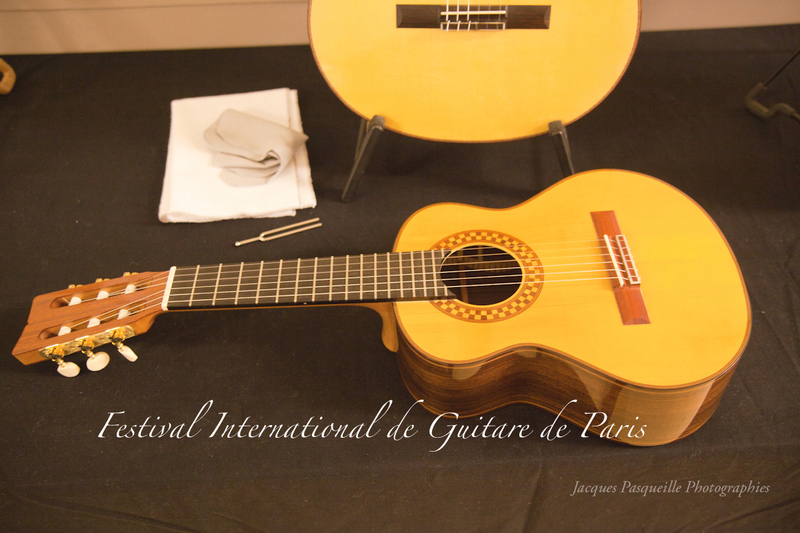 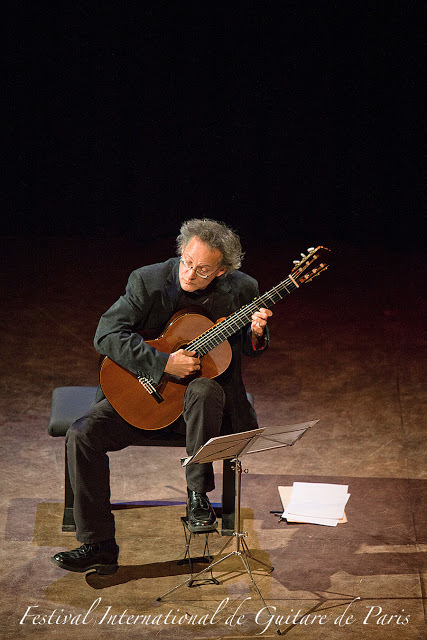 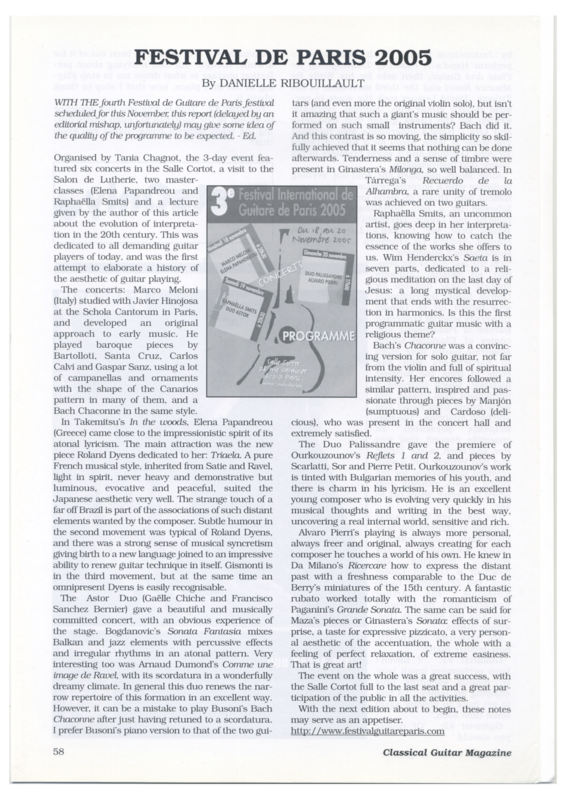 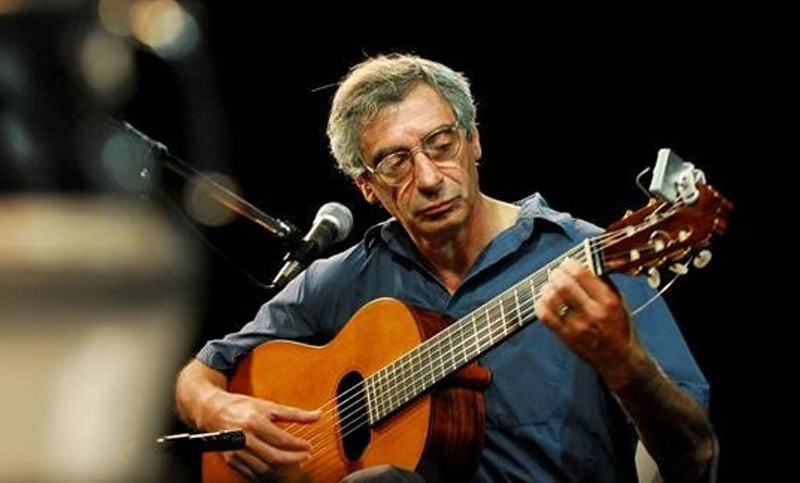 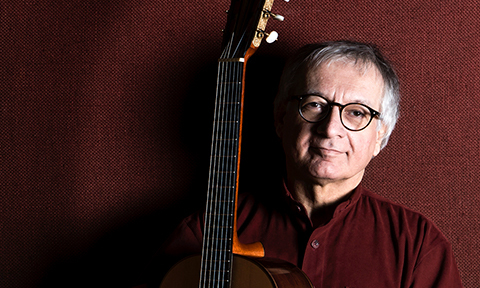 He was a figure without which the Paris Guitar Festival wouldn't be what it is today. 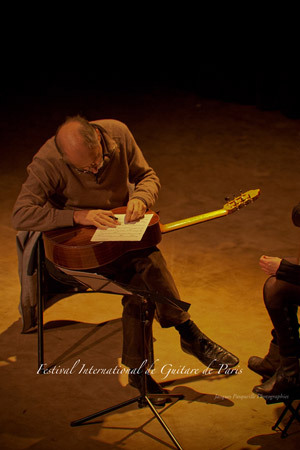 We would like to dedicate this fifteenth festival - and particularly the thursday evening - to Isabel Gomez, who passed away this year. 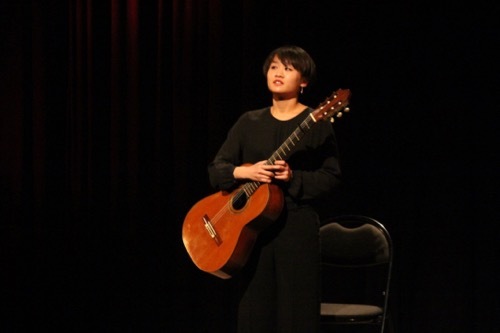 Isabel illuminated the guitar world with her kindness, her incredible generosity, and her unfailing passion for our instrument. 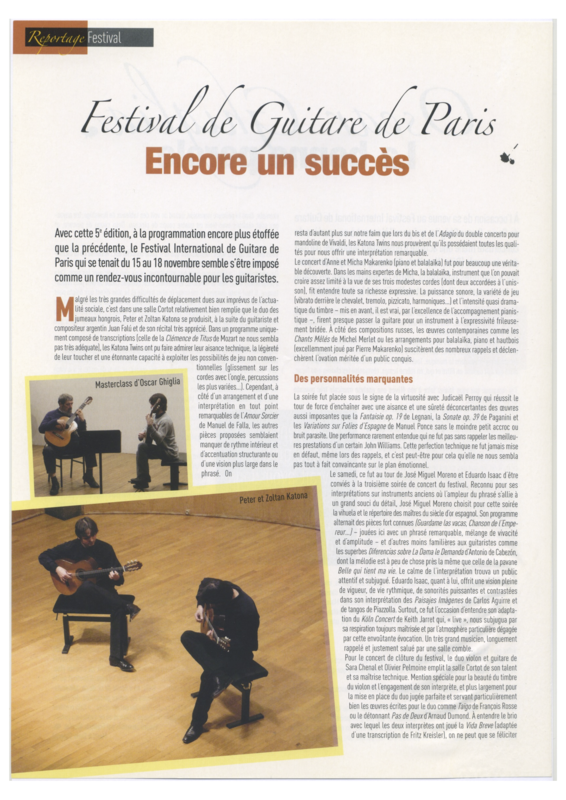 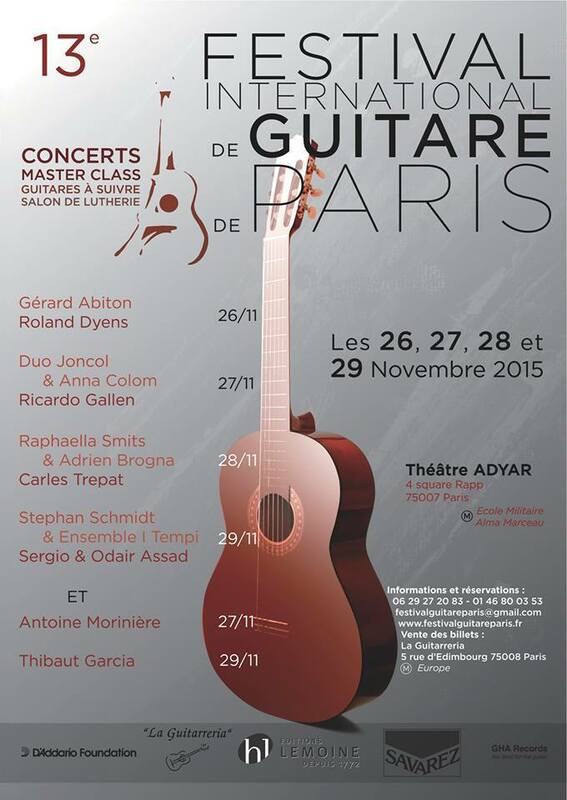 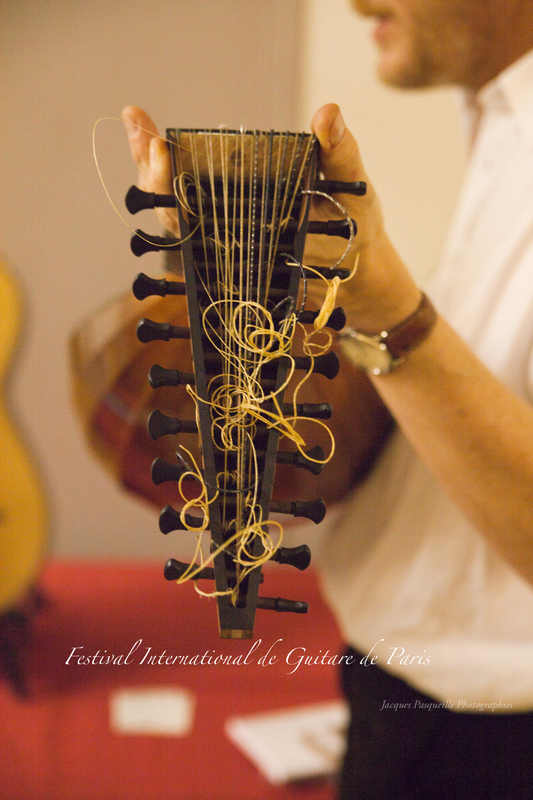 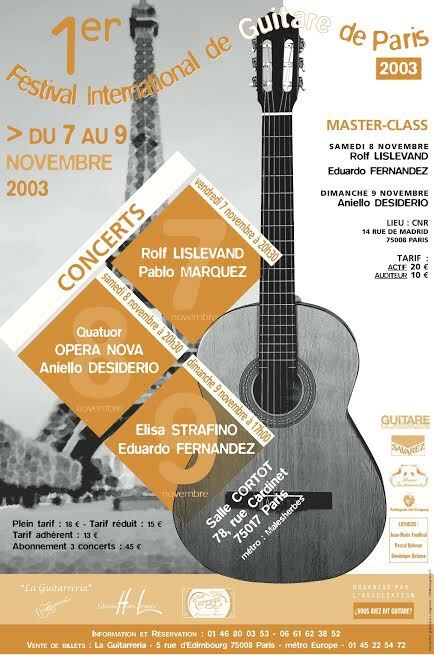 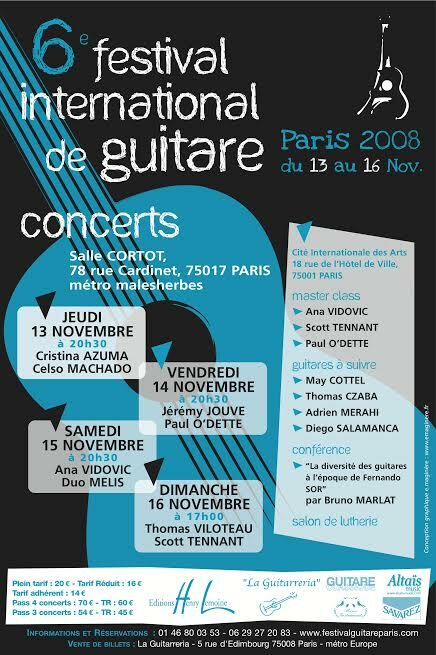 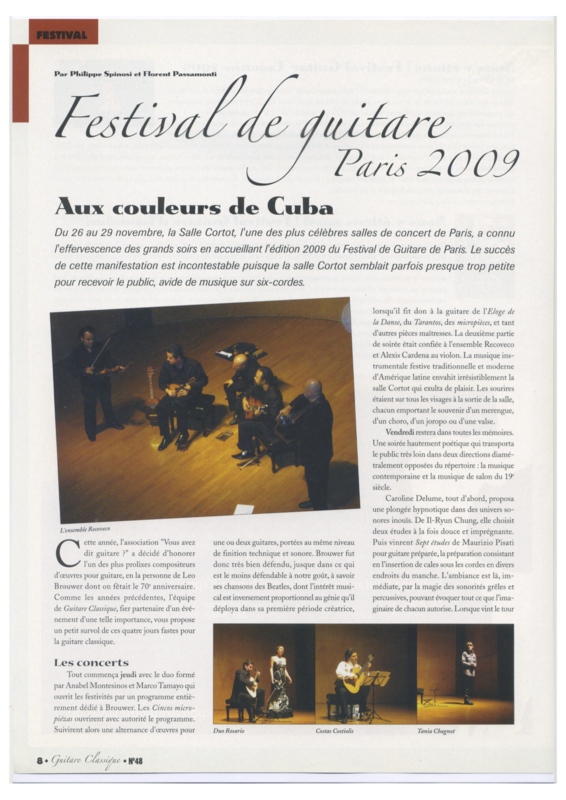 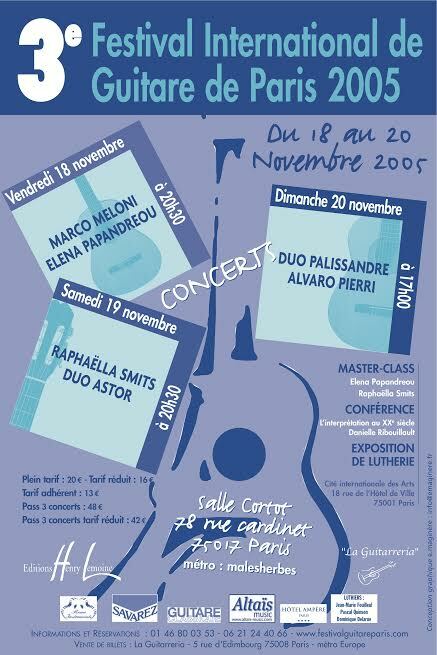 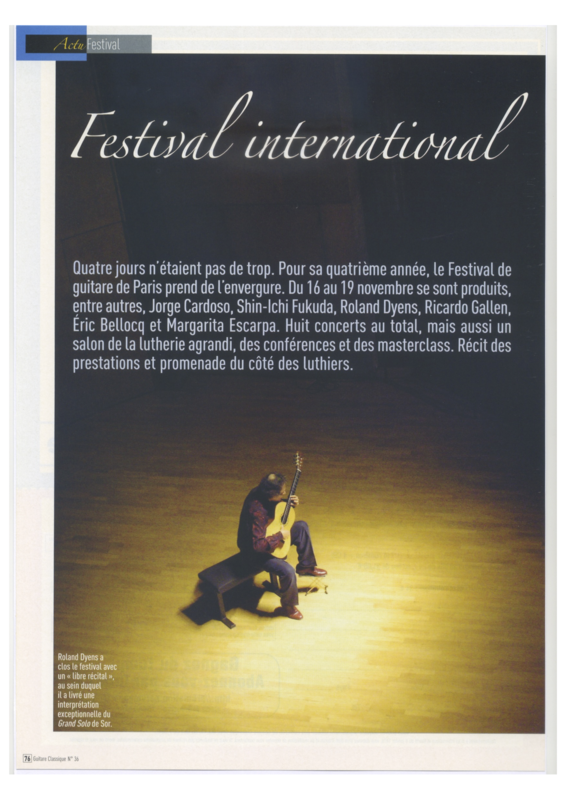 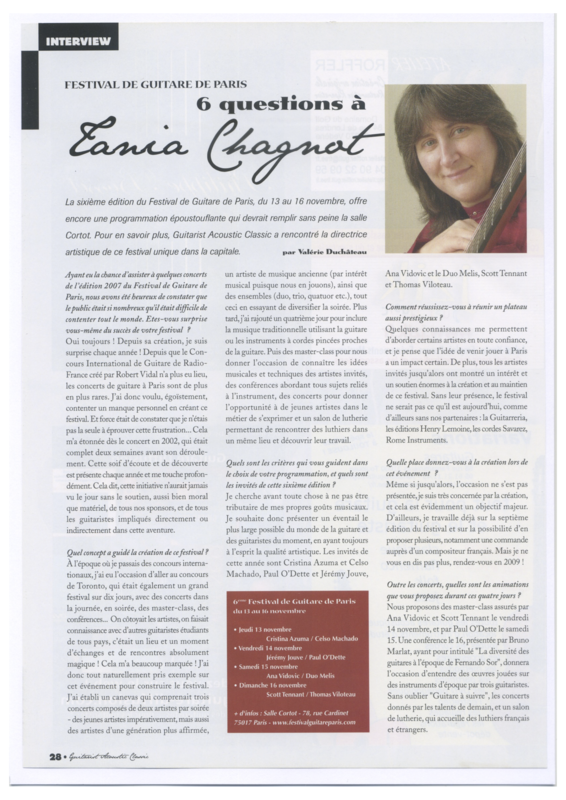 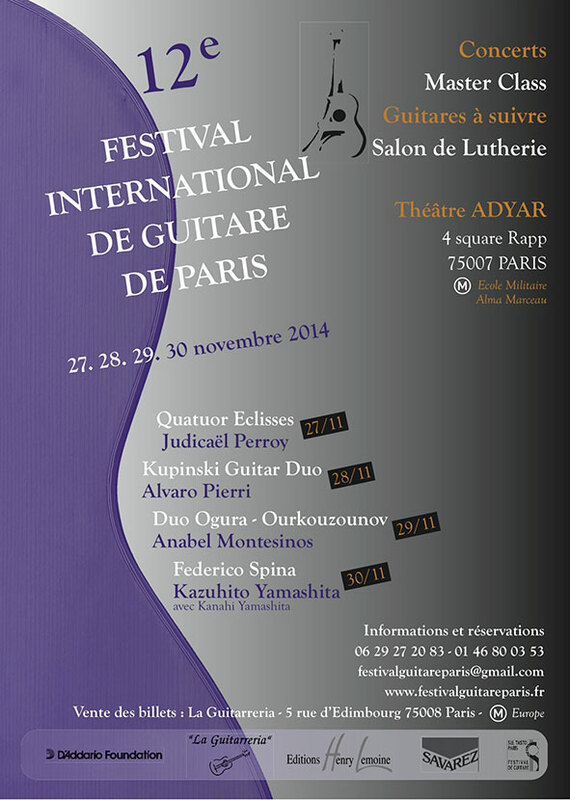 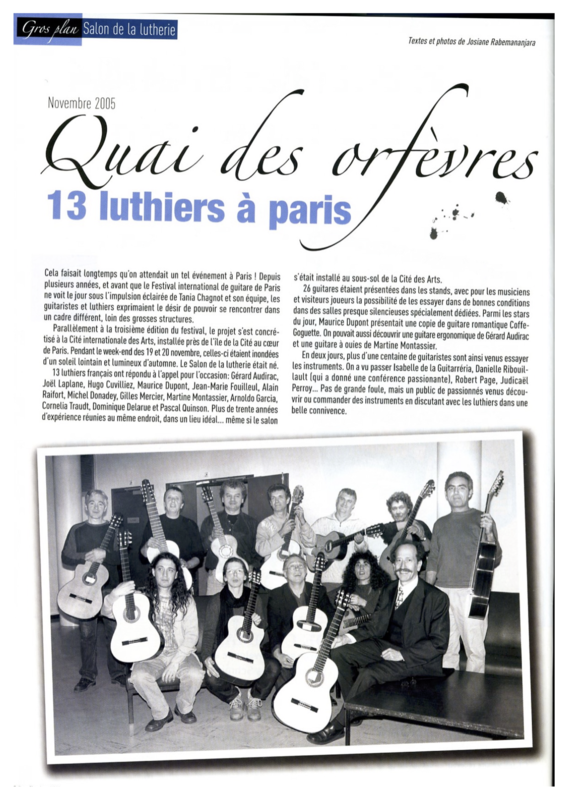 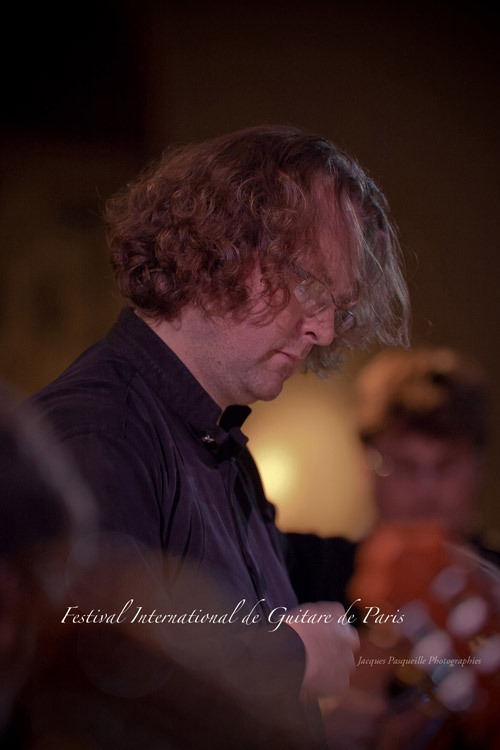 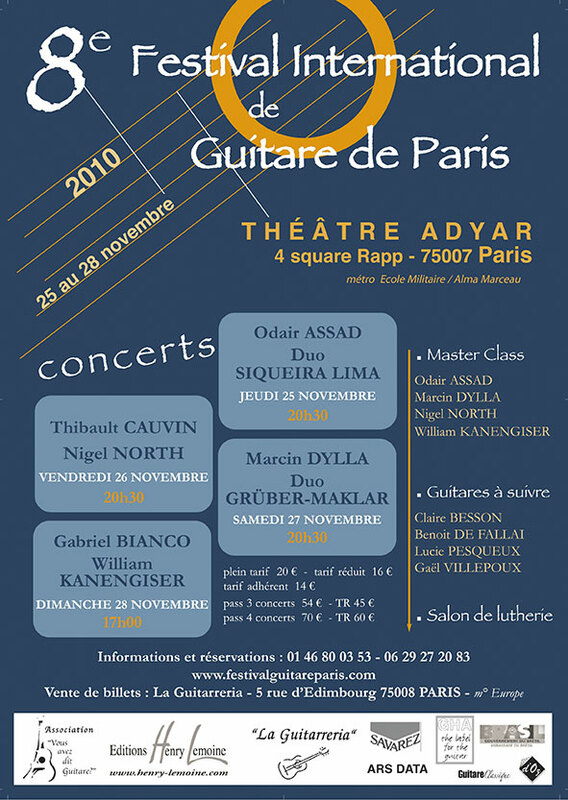 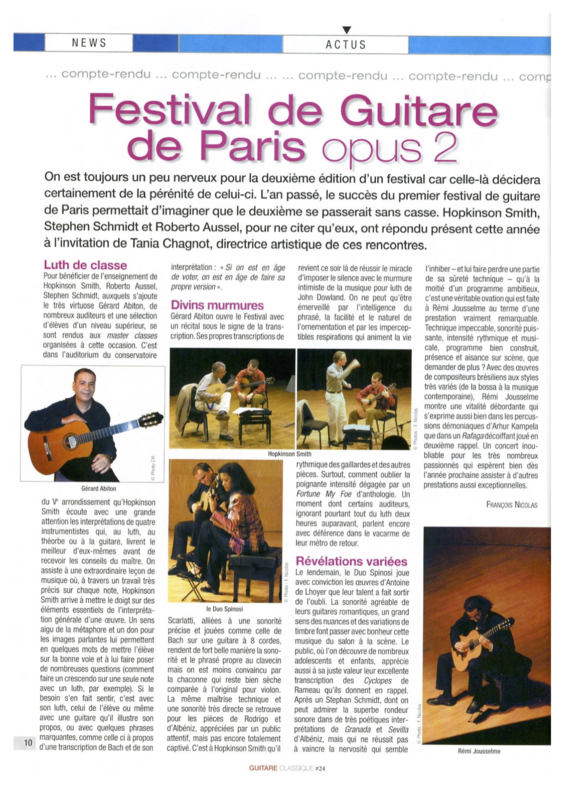 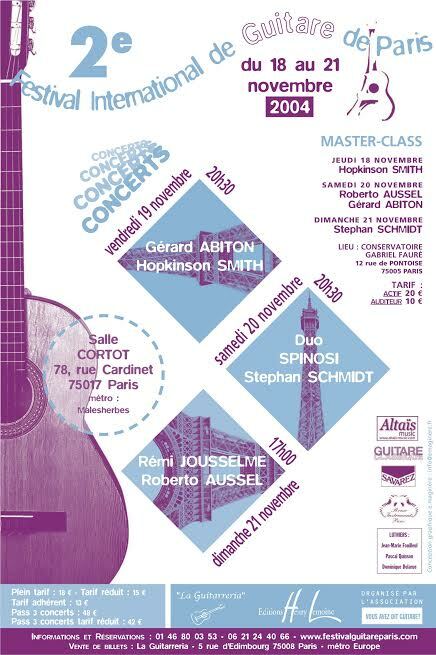 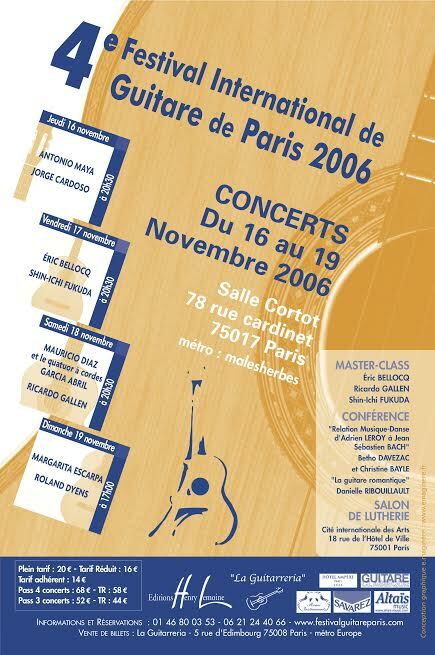 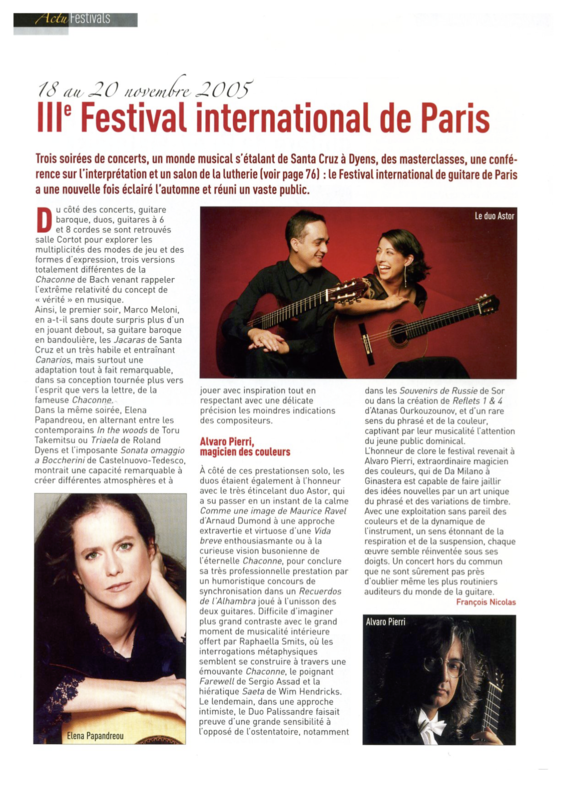 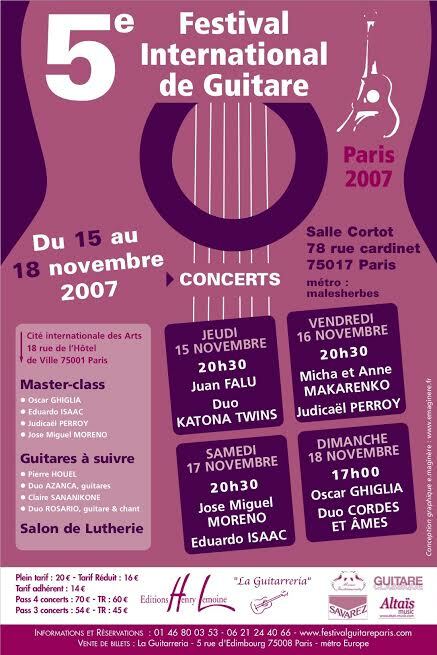 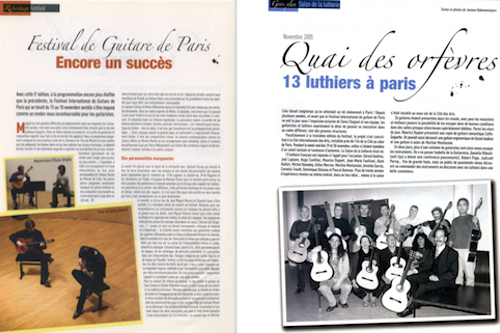 The Paris Guitar Festival ows her its existence. 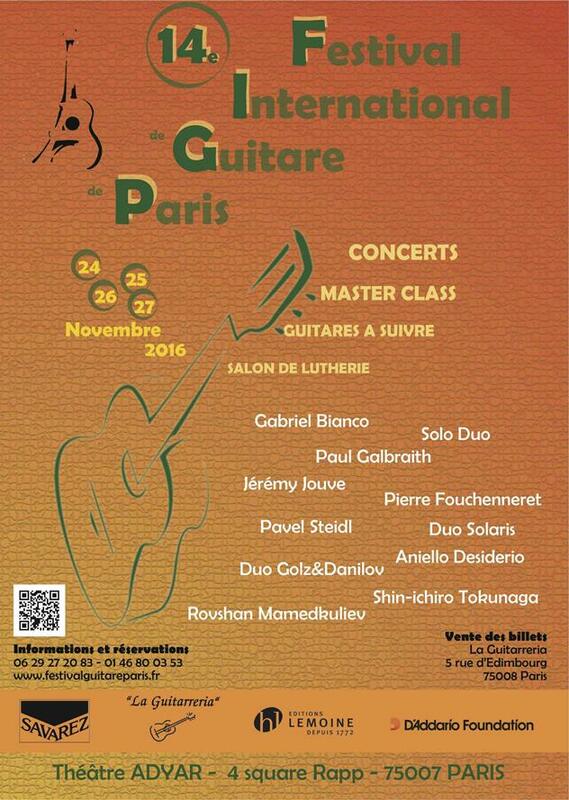 Thereby, we hope that these four days of concerts, competition, master-classes will bring you the best of guitar. 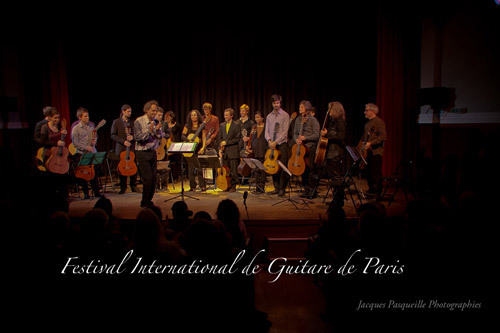 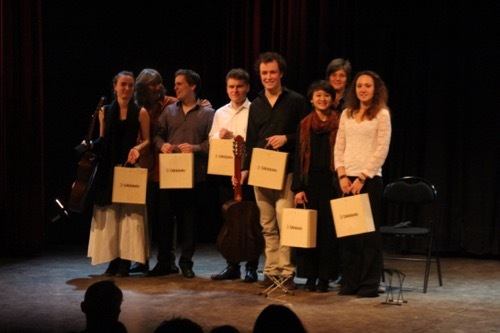 We would like to thank warmly all of our partners, La Guitarreria , the Henry Lemoine editions, the Savarez strings, and the the D'addario strings. 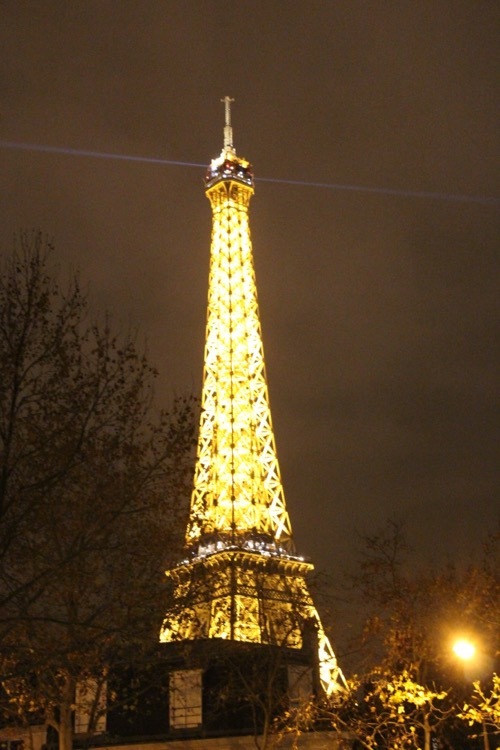 They have always believed in us, even in the most difficult moments. 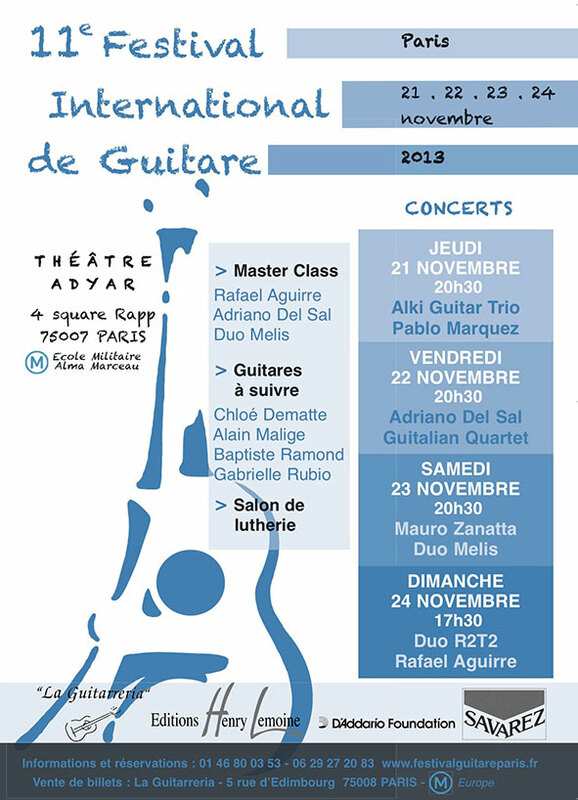 We look forward to see you at the "théâtre Traversière" in the end of November.  Enjoy the new school year ! 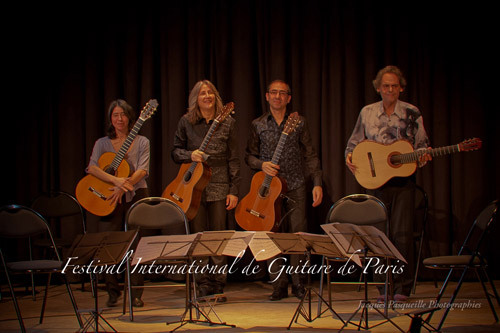 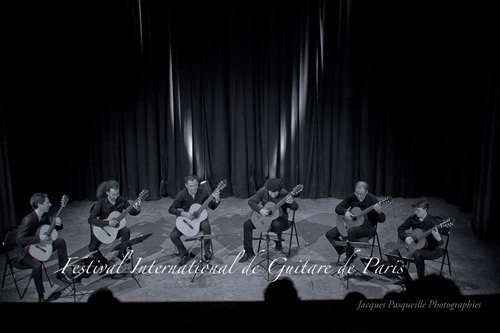 Paris International Guitar Festival team. 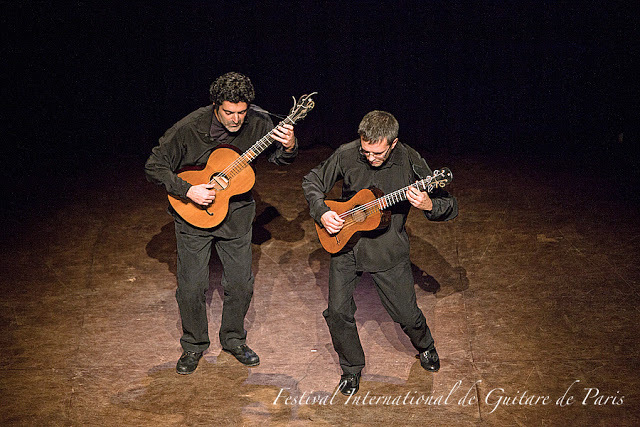 This year, we are glad to welcome Thibaut Garcia, Alfonso Carpio Fernàndez "El Mijita", Marco "El Curandero", José Galvez, Isidoro Fernandez Roman, Rolf Lislevand, Alvarro Pierri, Juan Falù, the Take4 Quartet and Lorenzo Micheli. 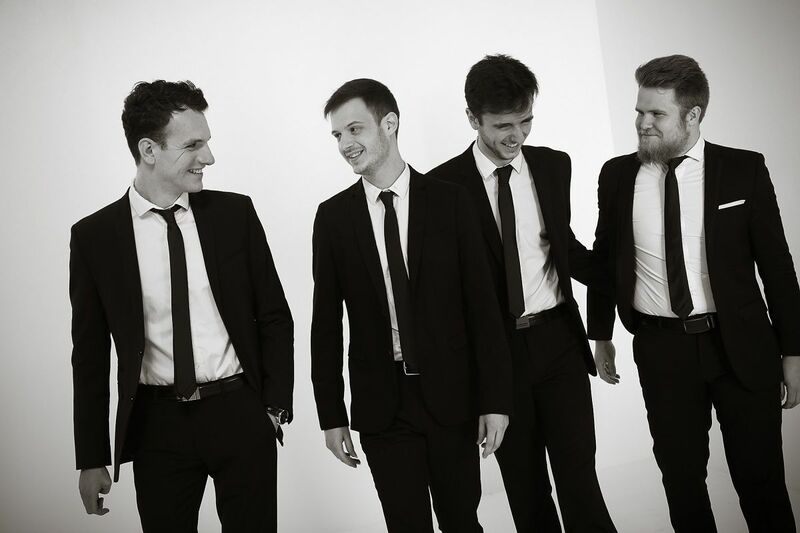 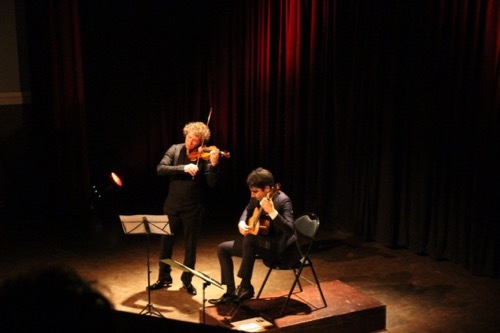 For our extra concerts ("Concerts en + "), we will also welcome the Quatuor Bergamasque, Raphaël Feuillâtre and Cyprien N'Tsaï. 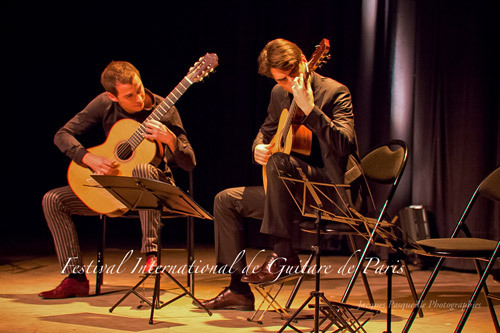 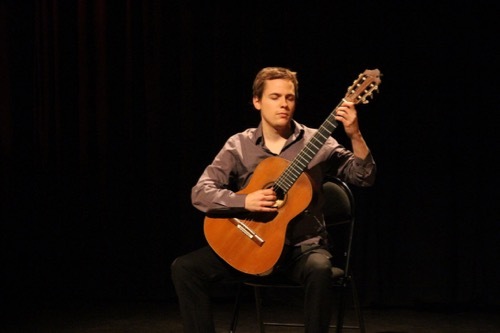 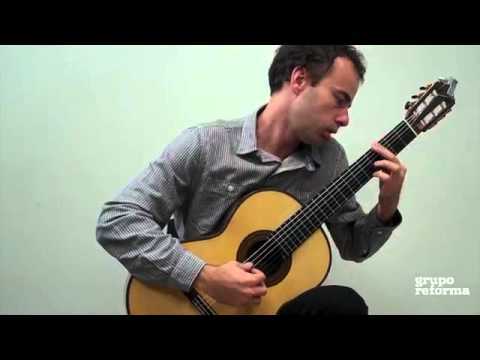 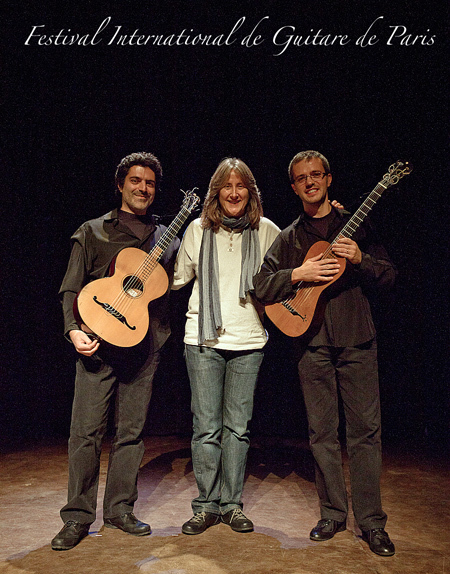 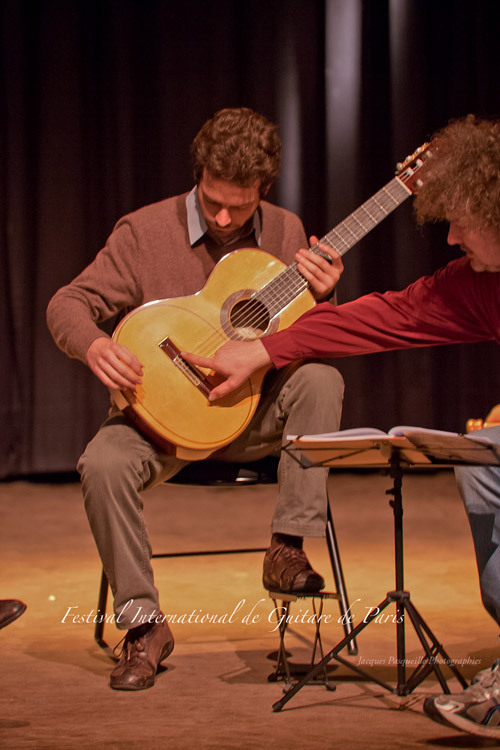 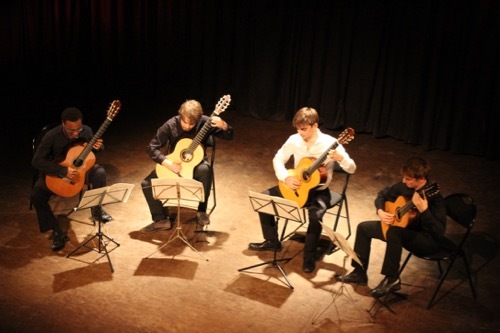 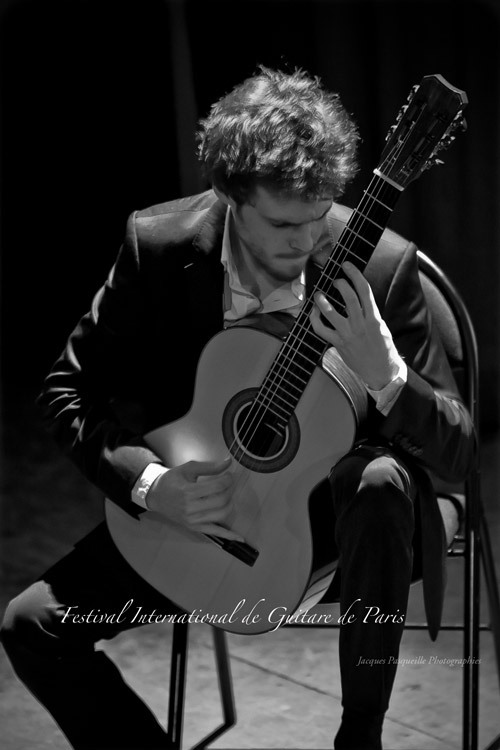 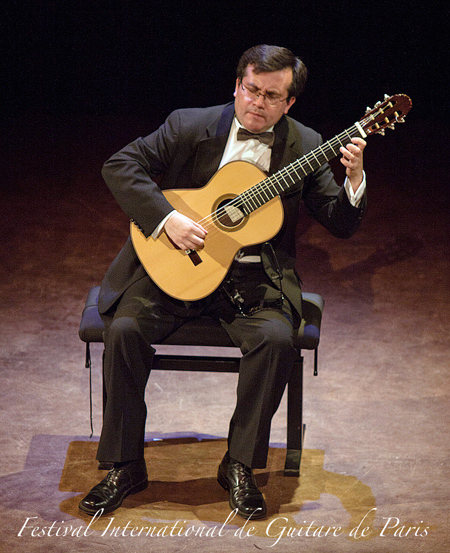 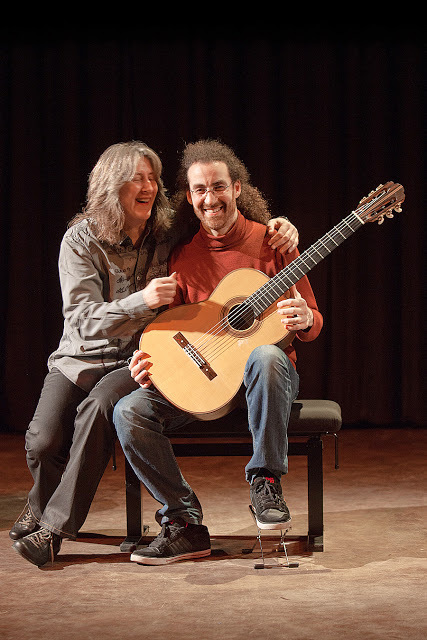 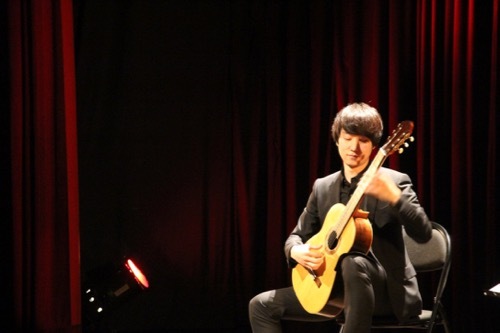 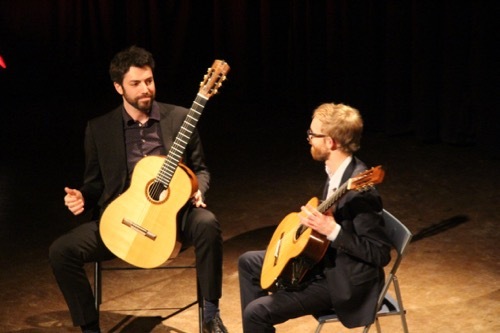 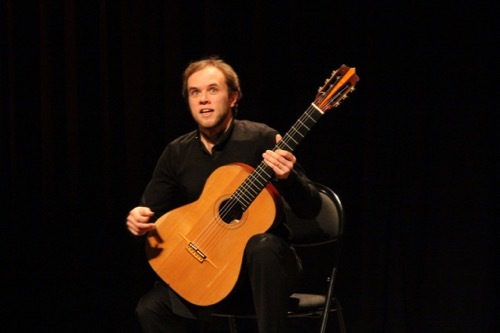 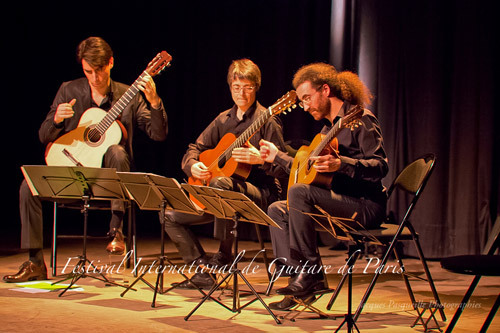 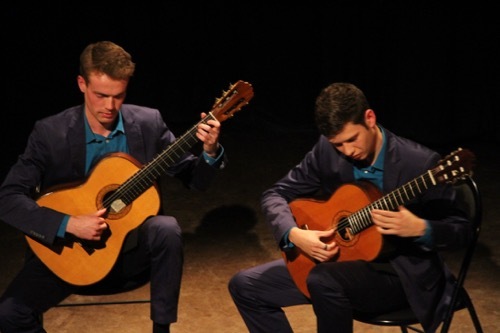 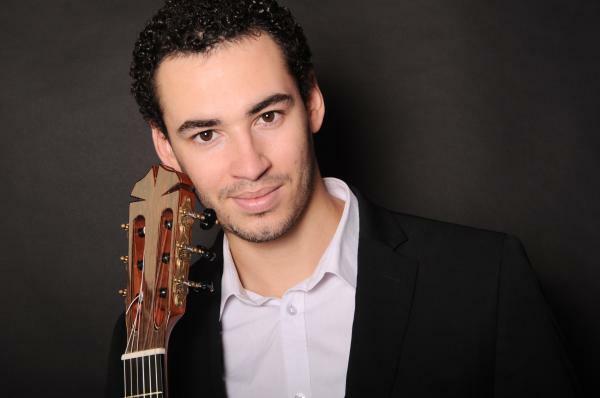 To finish with, let's not forget the new talents of "Guitares à Suivre": Clément Mengelle, Johan Smith and Paul Sun. 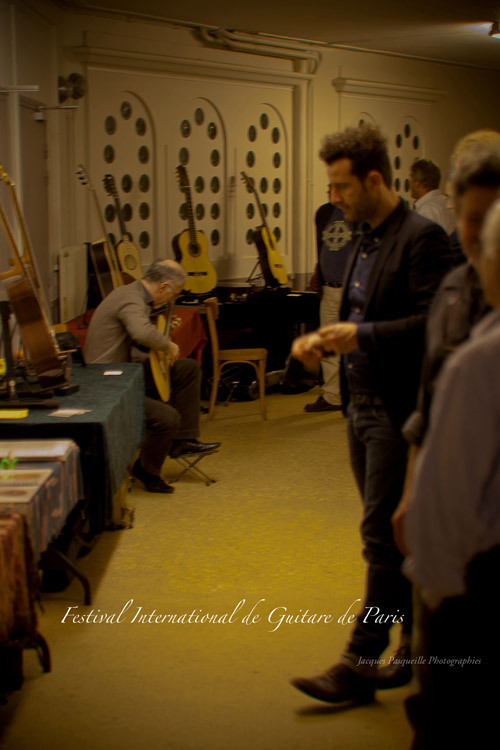 Dont miss anything about the Festival ! 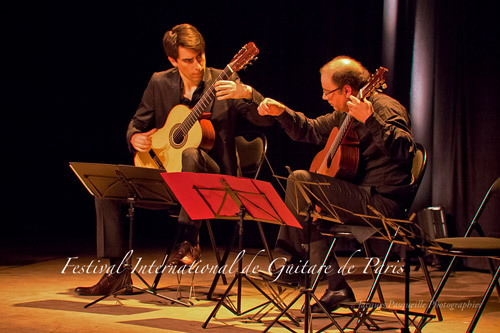 Join us on Facebook ! 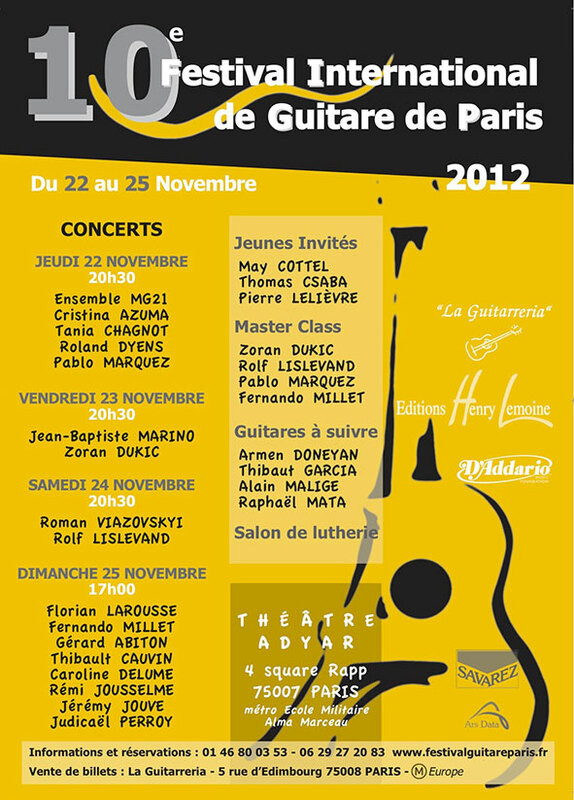 The association "Vous avez dit guitare ?" 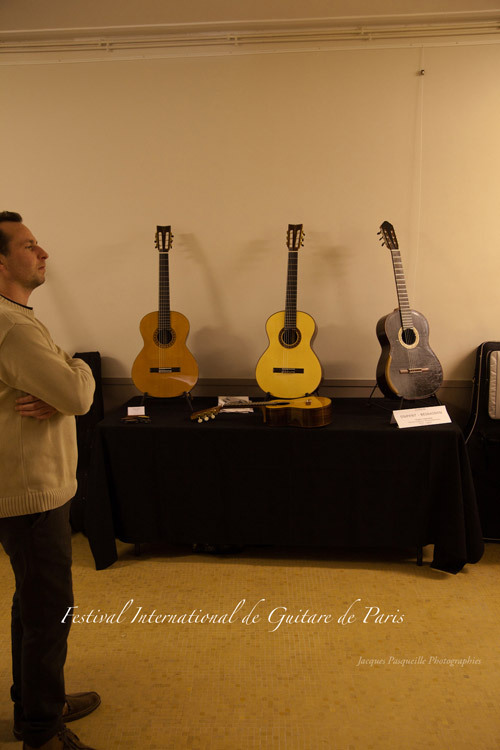 ("Did you say guitar ?") 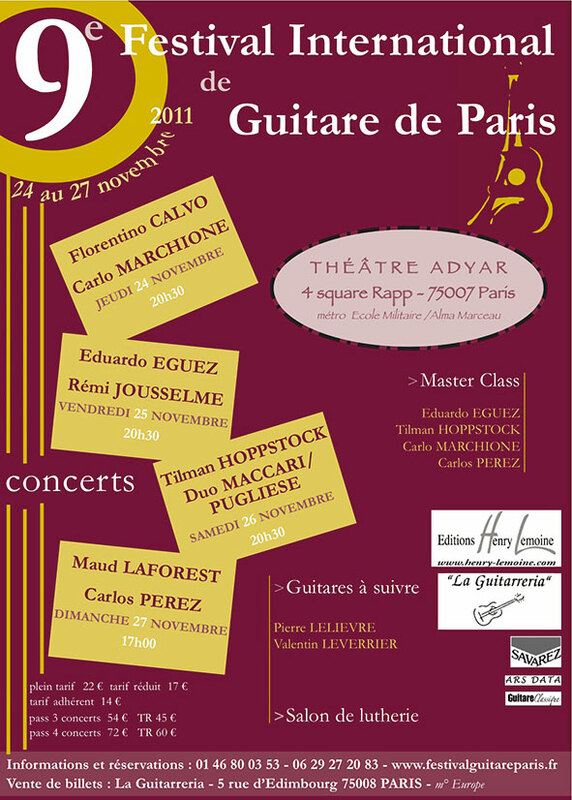 gathers all those who wish to contribute to guitar's influence in general, and particularly in Paris. 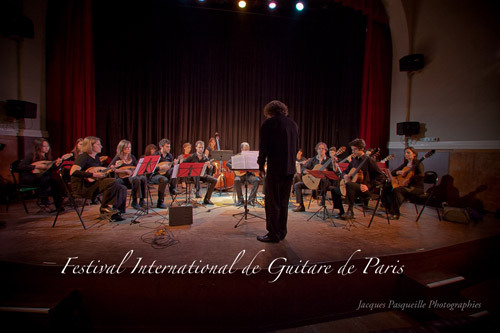 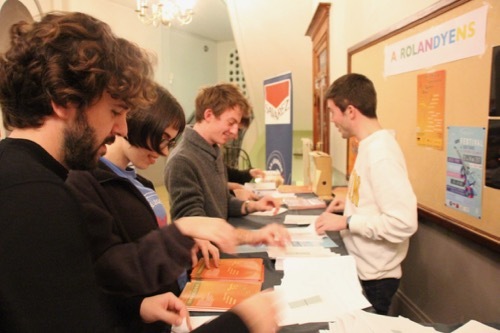 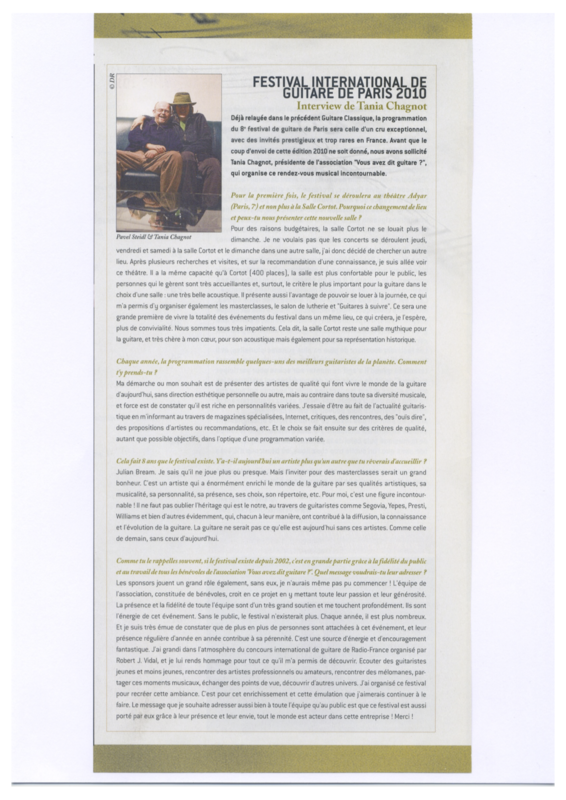 The association organizes an international festival in Paris. 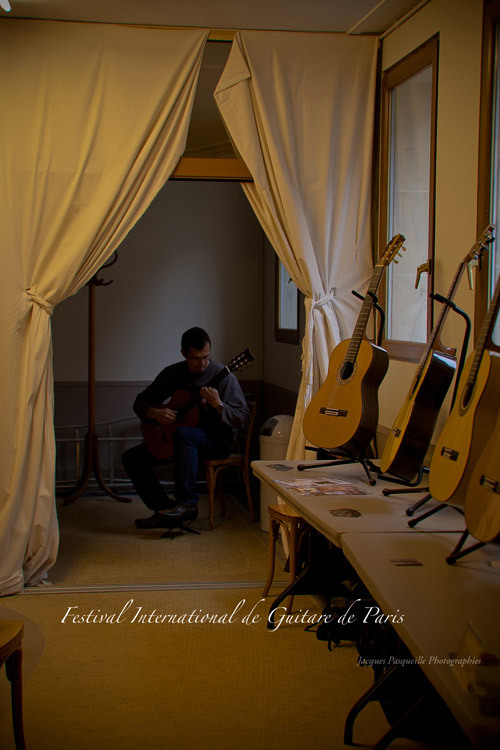 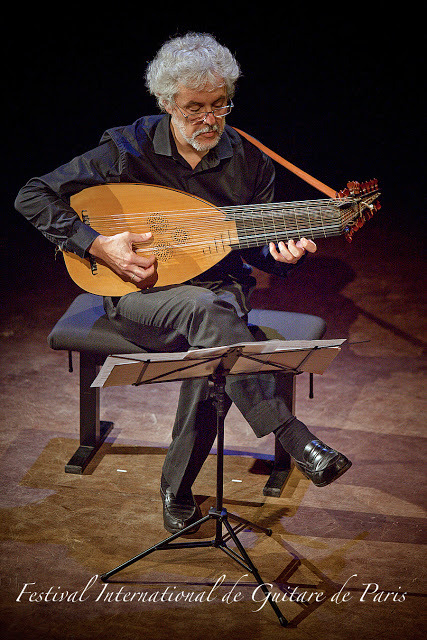 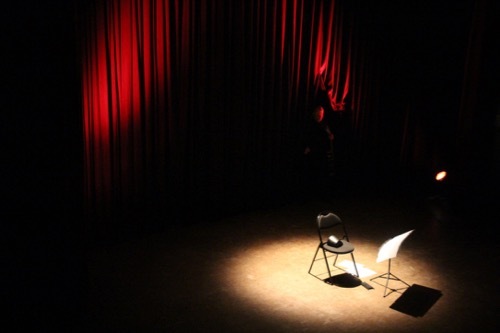 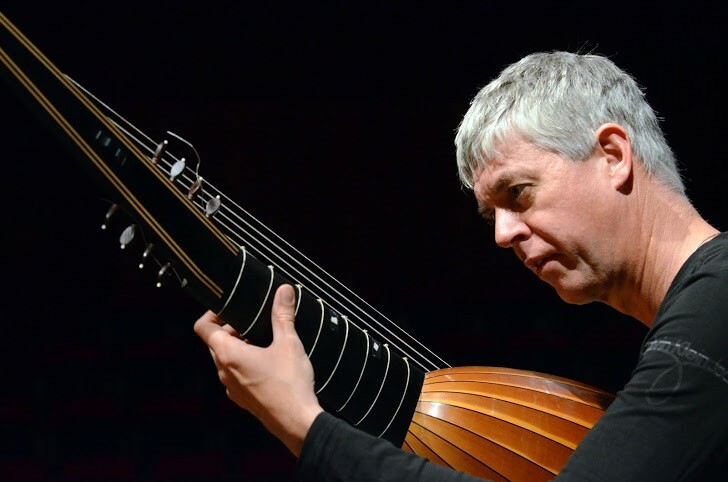 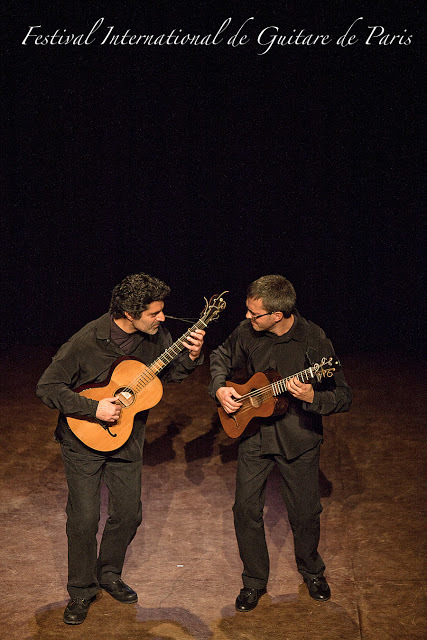 The festival offers concerts, master-classes, conferences, a lute-making exhibition, etc. 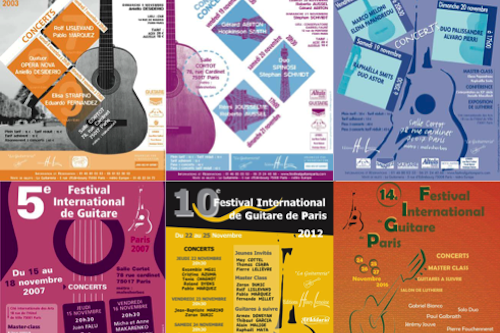 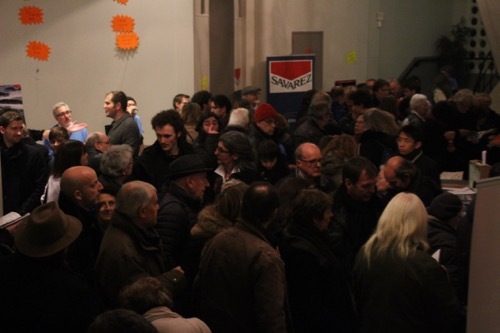 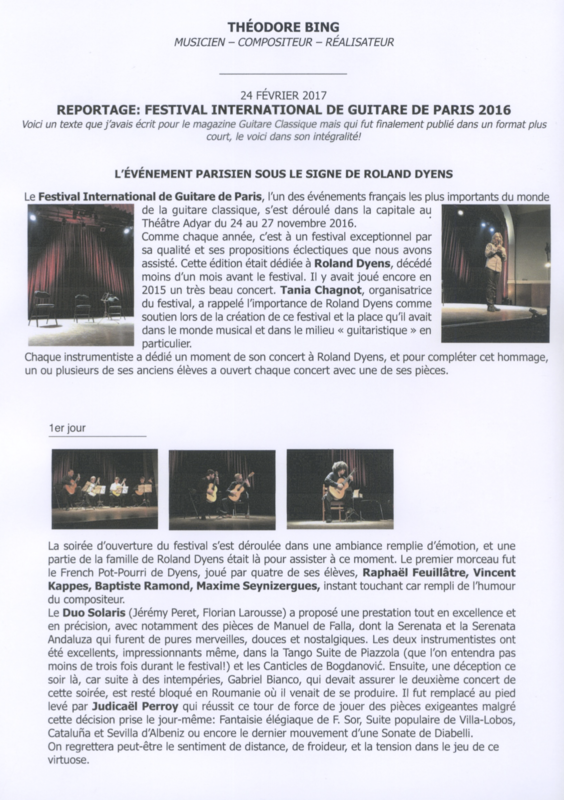 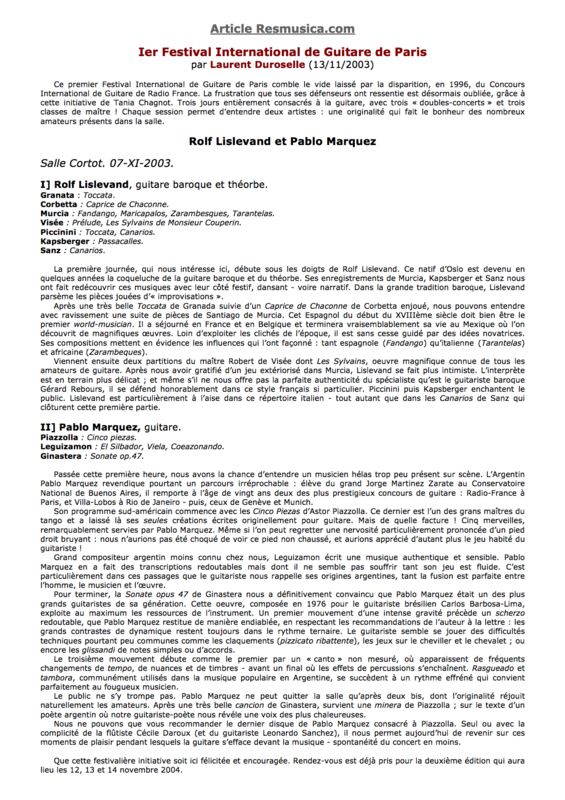 It distributes information about guitar concerts taking place in Île-de-France to its members, who benefit from personalized information and advantageous prices for all the events organized by the association. 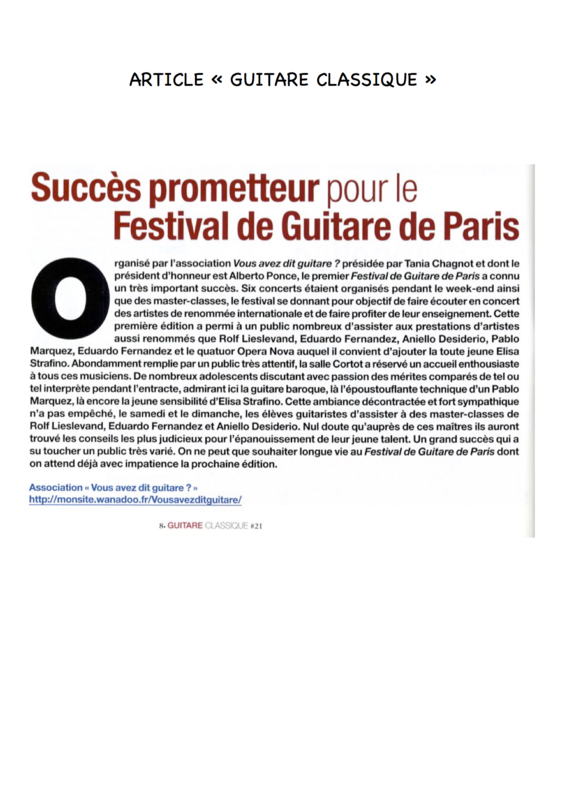 The association also wish to connect with other organizations that may help to promote guitar. 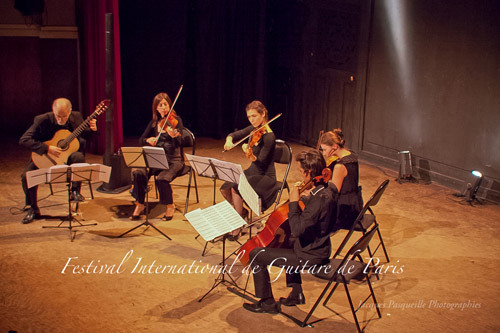 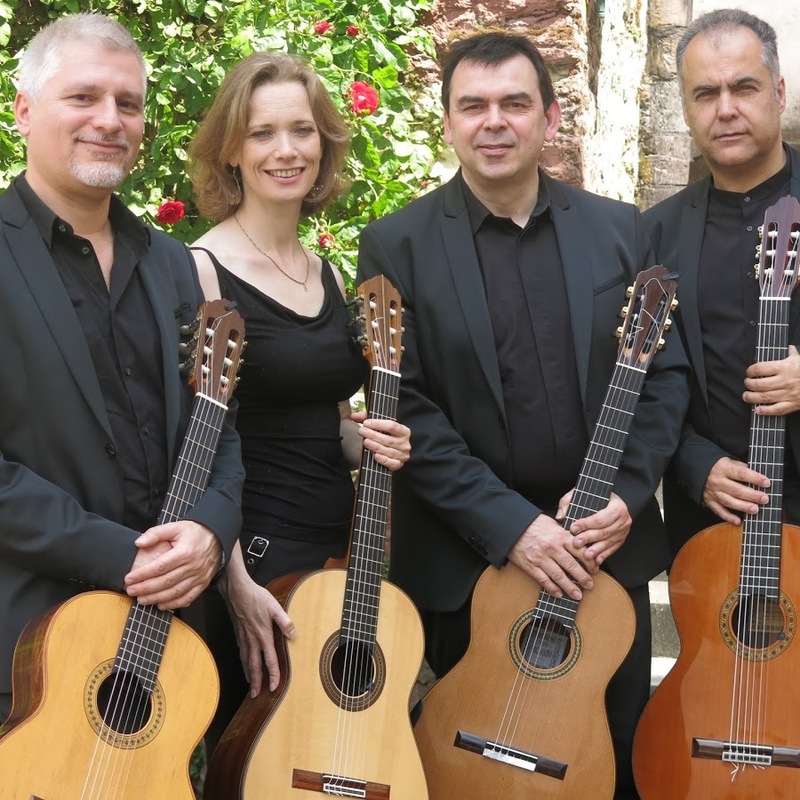 It is, for example, a partner of the association "Guitar'Essonne", so that members of both associations benefit from one another's advantages.